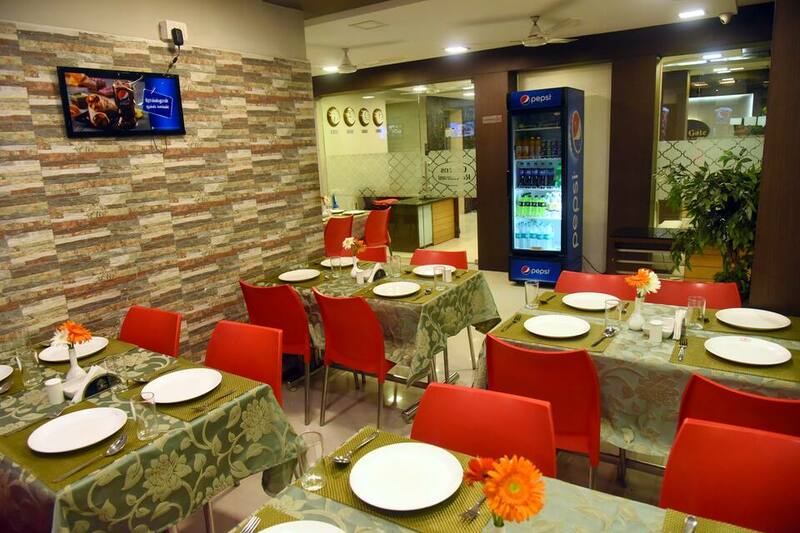 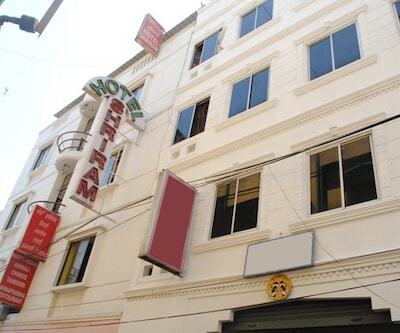 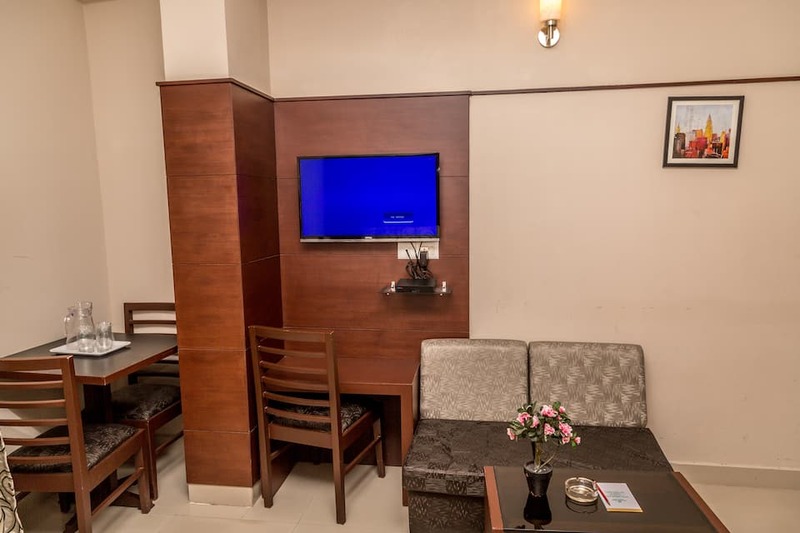 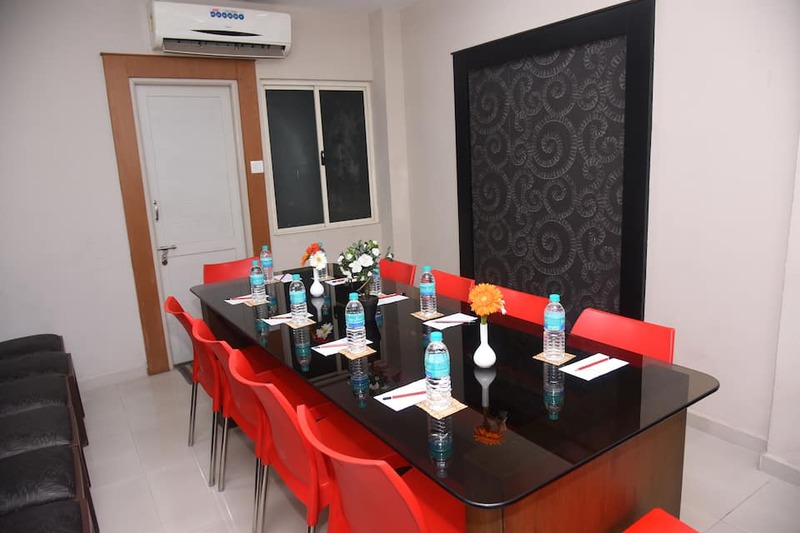 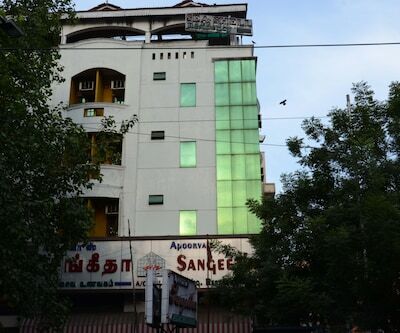 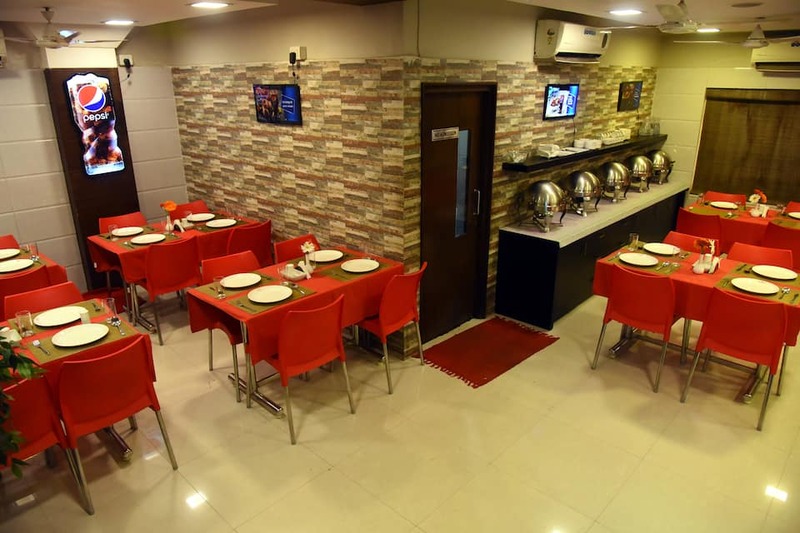 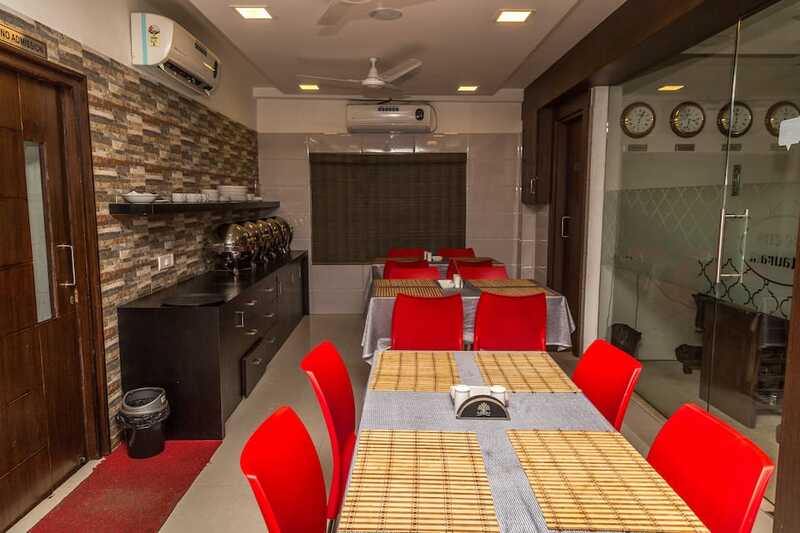 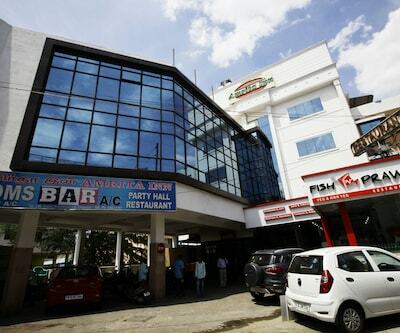 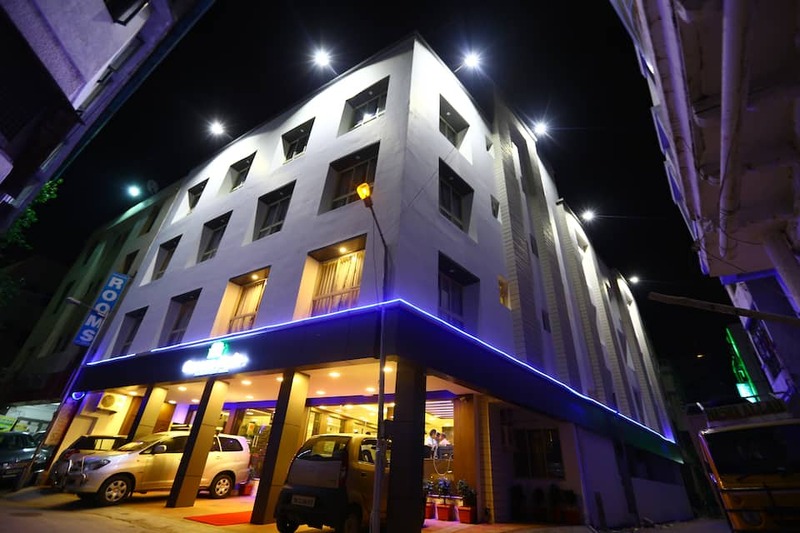 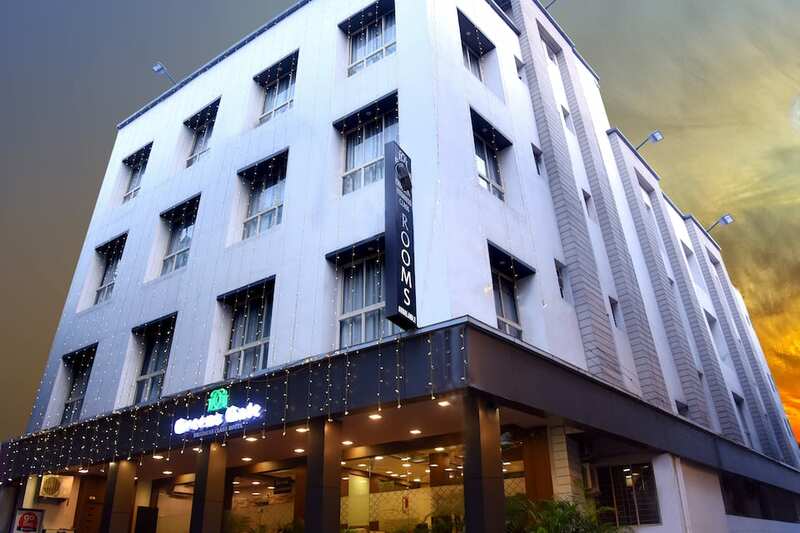 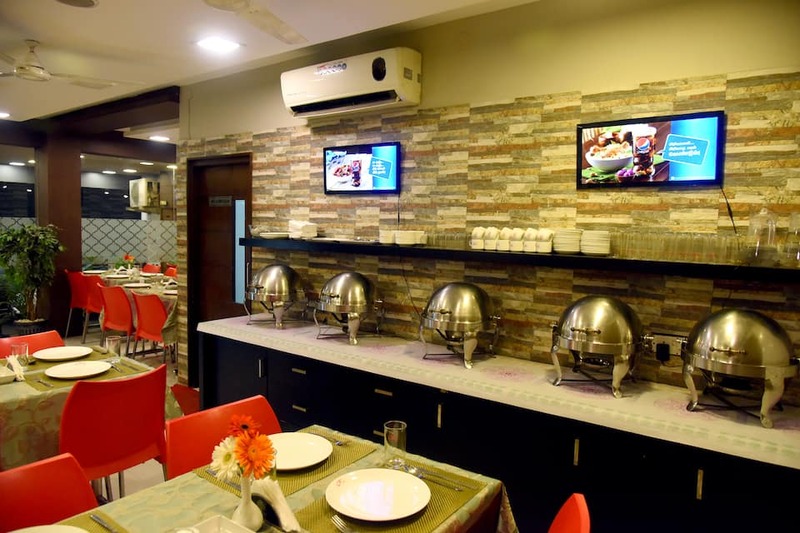 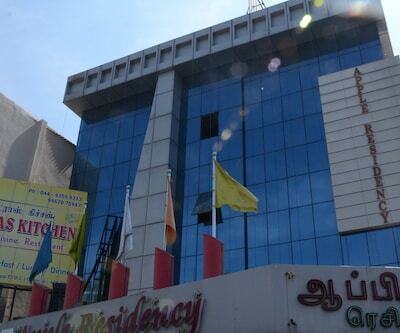 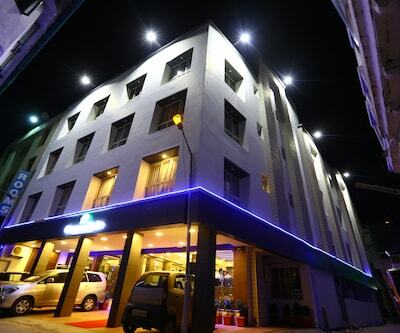 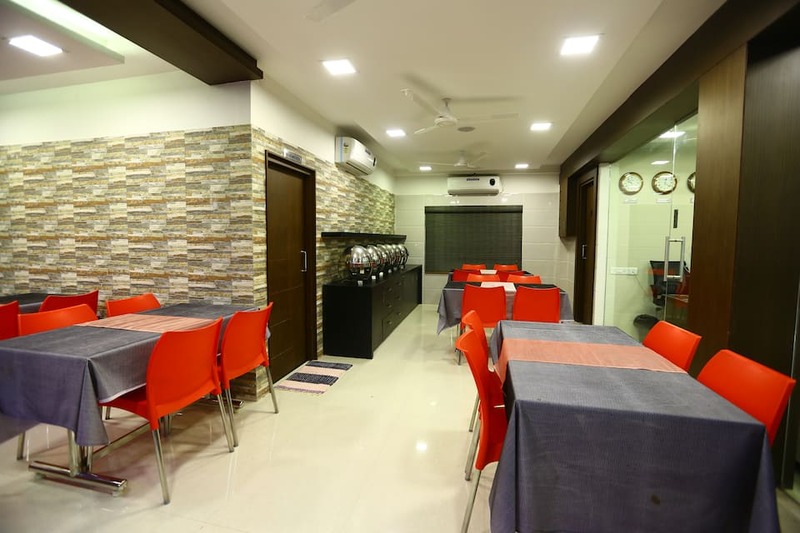 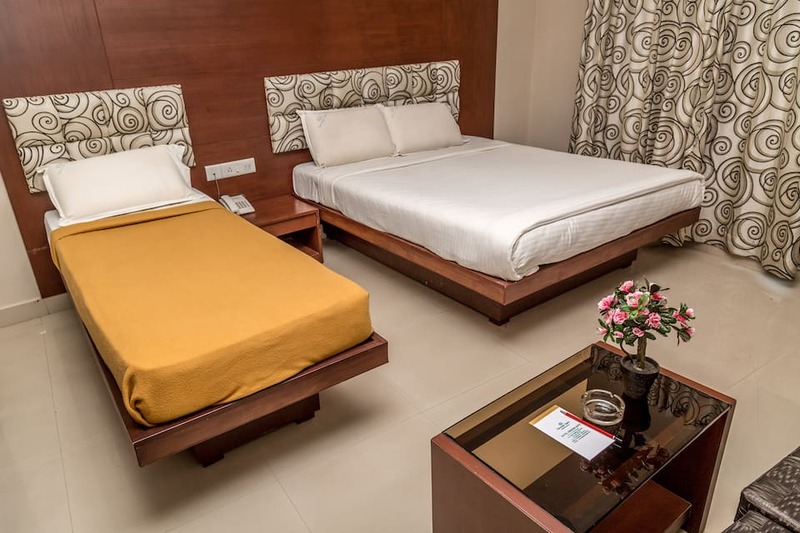 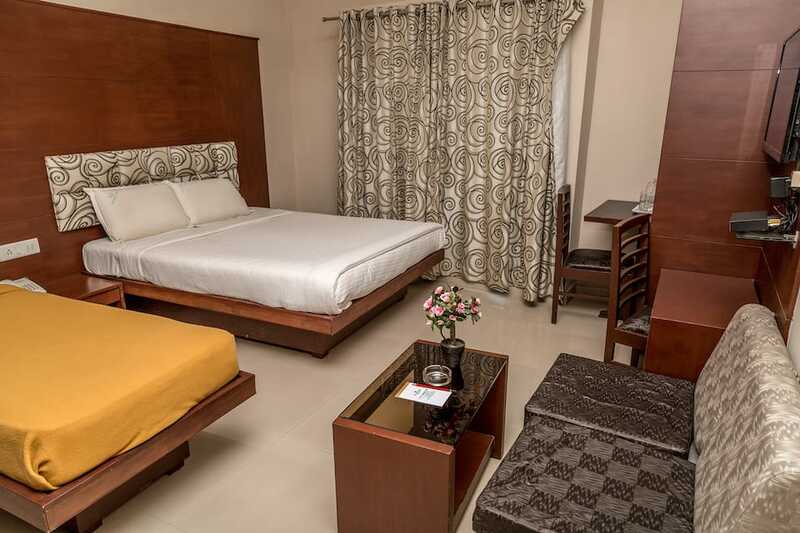 Placed at an approximate distance of 0.1 km from Malayanoor Amman Temple, Hotel Greens Gate is a budget hotel that boasts of a restaurant that serves multi-cuisine menu. 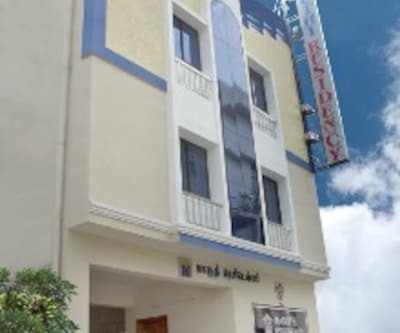 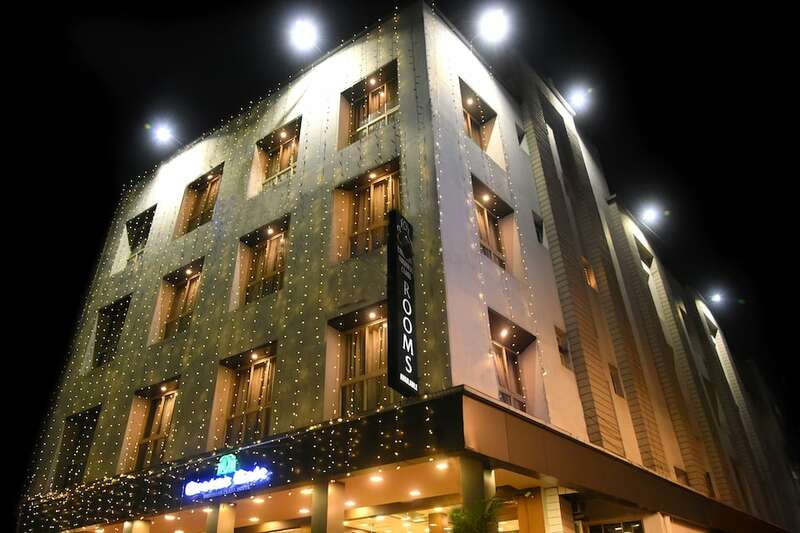 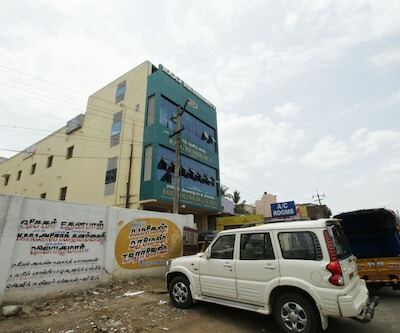 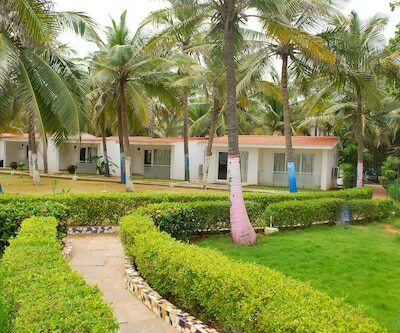 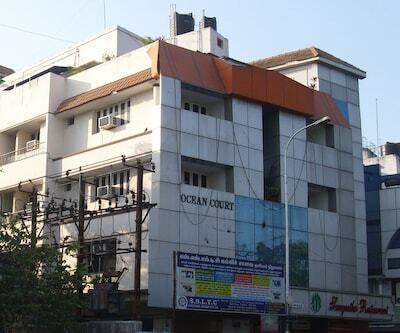 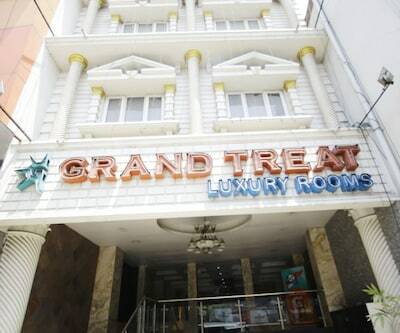 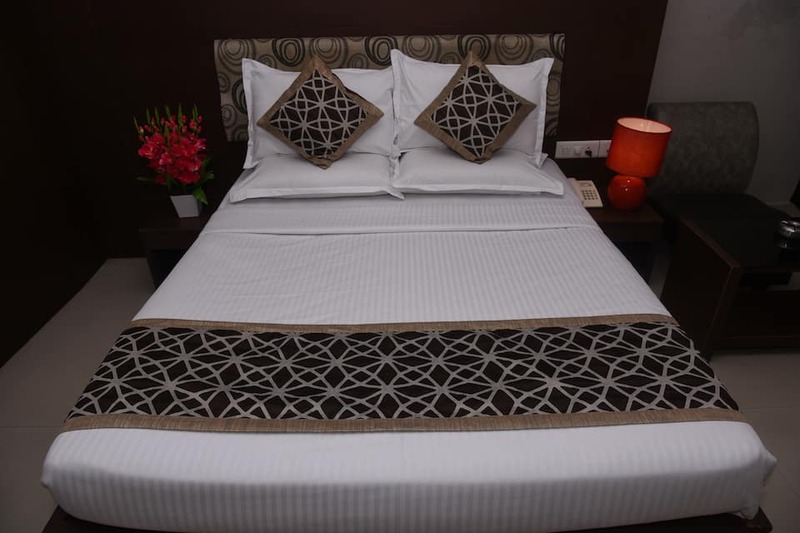 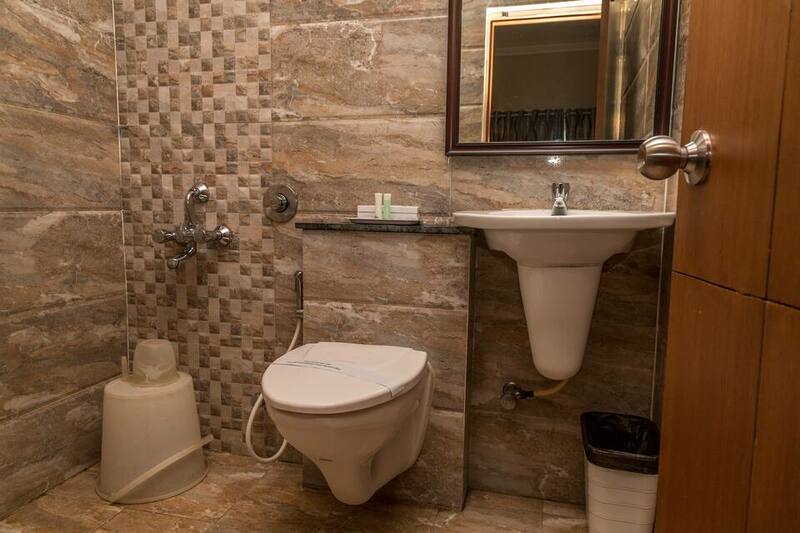 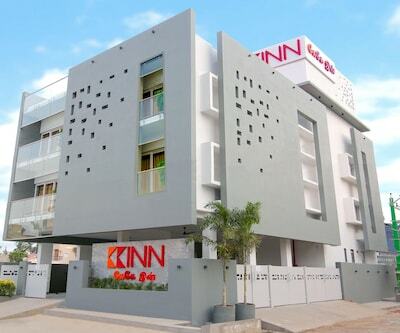 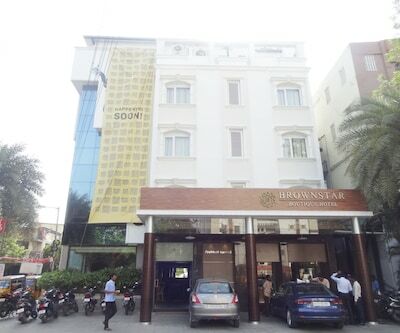 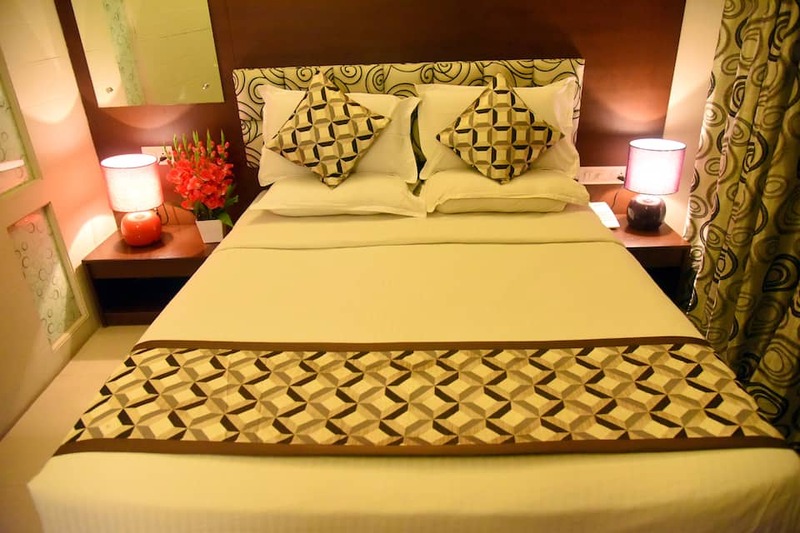 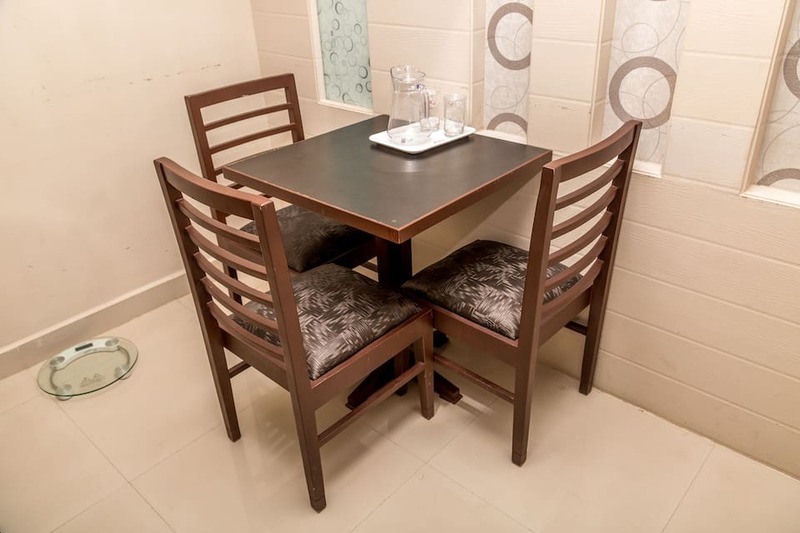 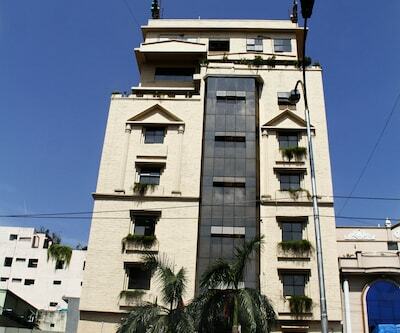 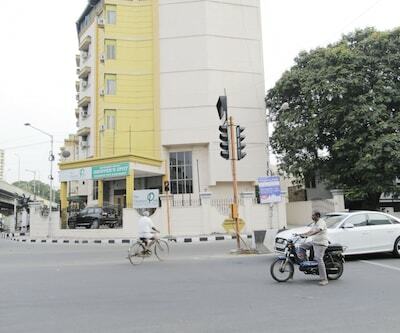  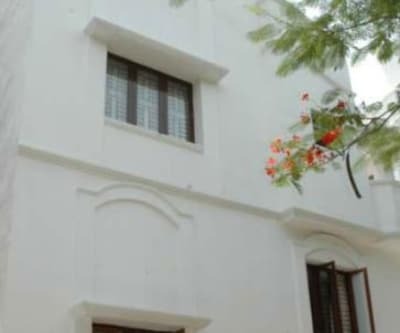 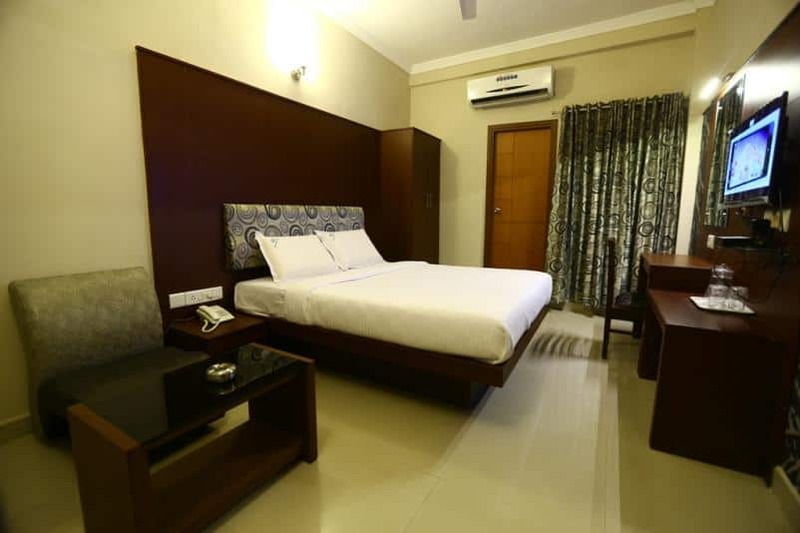 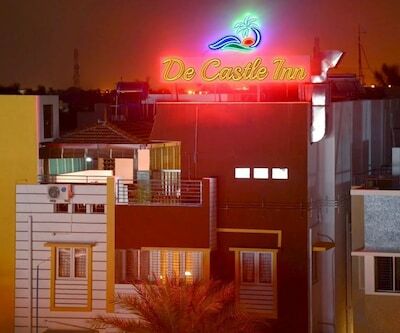 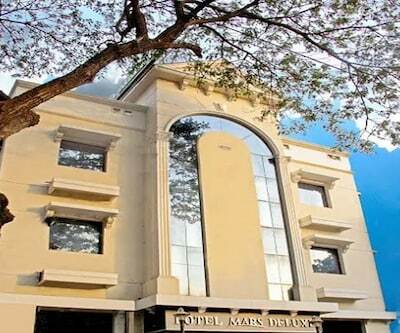 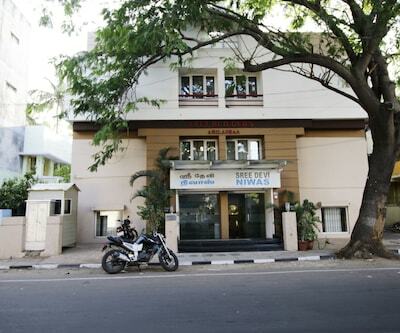 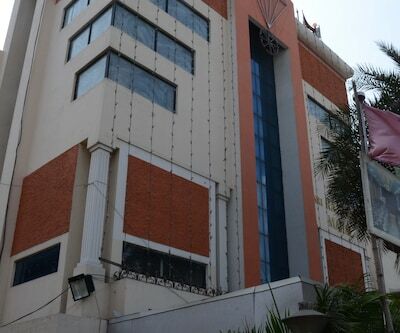 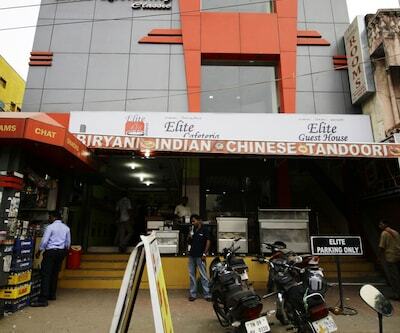 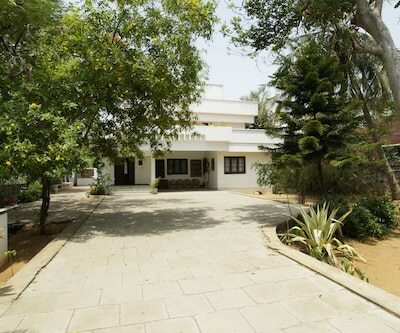 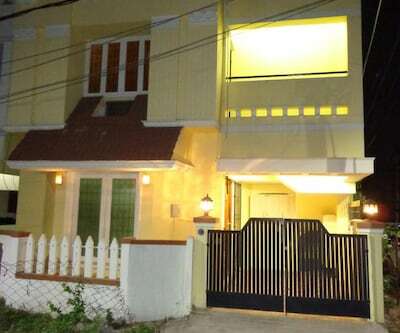 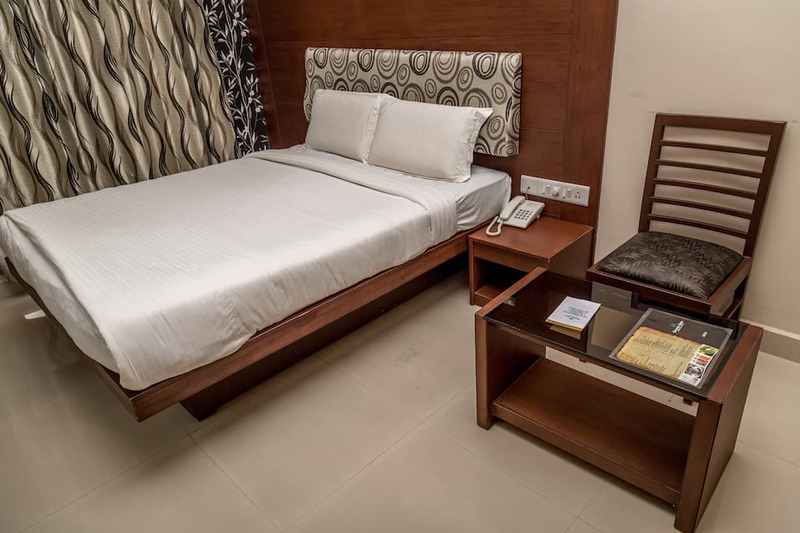 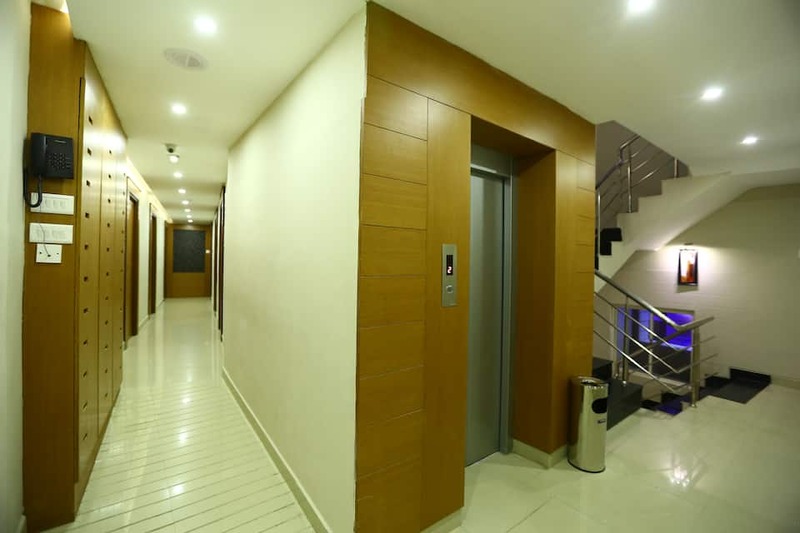 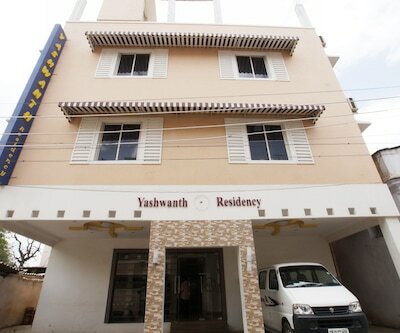 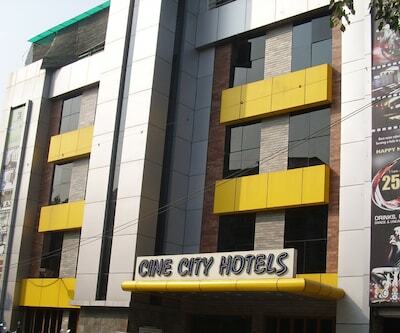 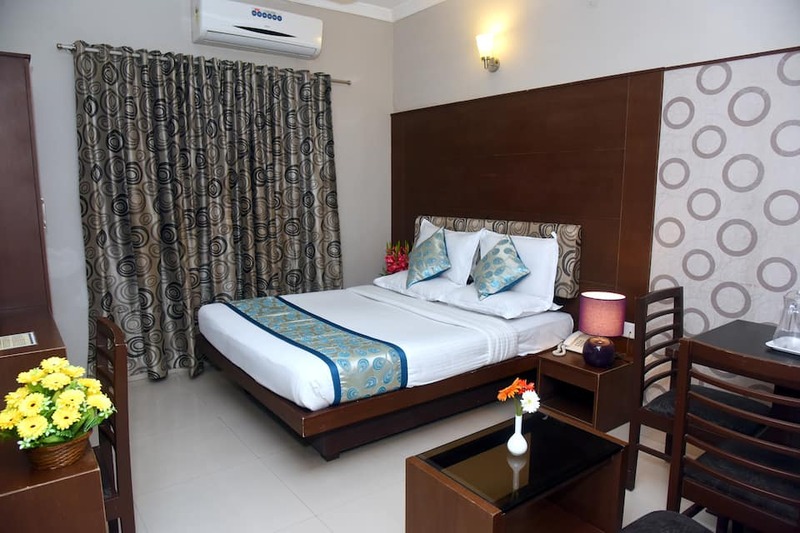 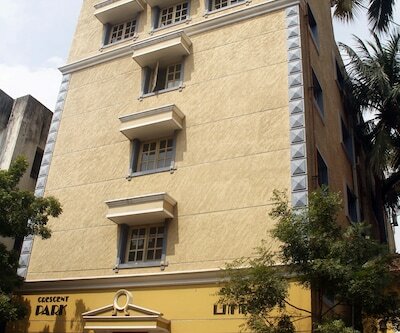 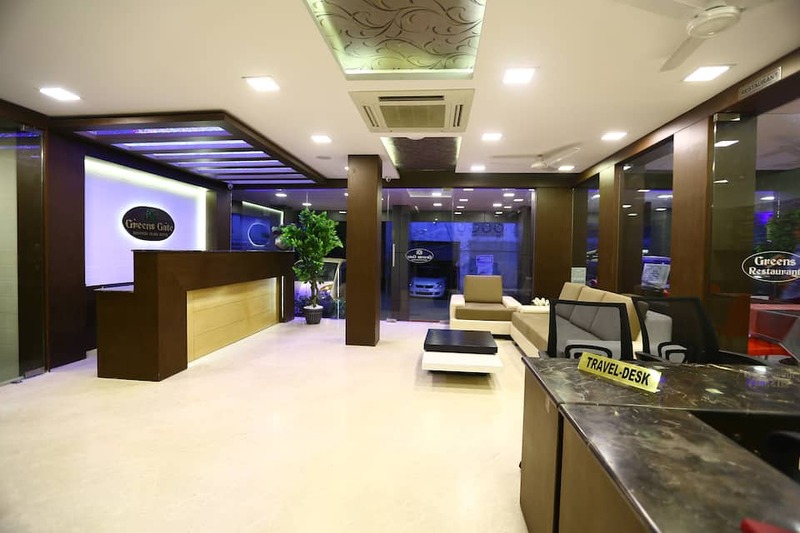 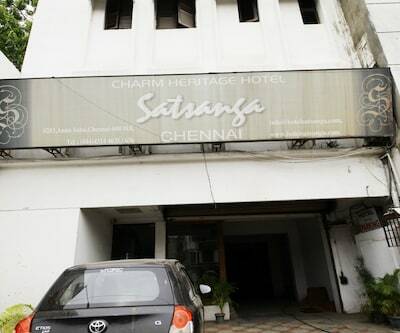 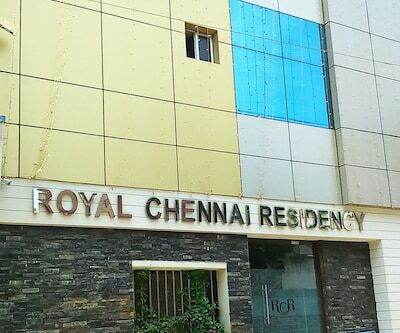 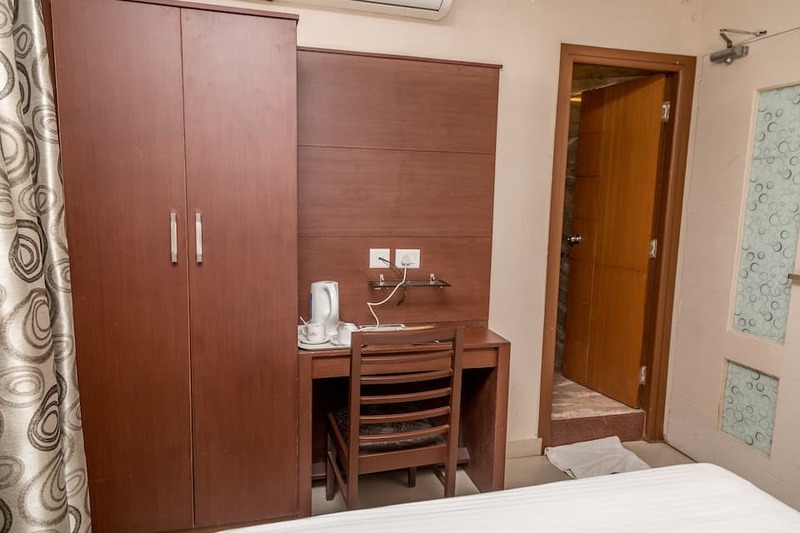 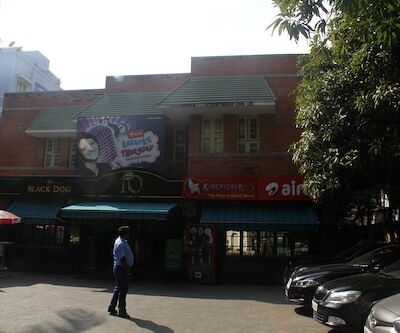 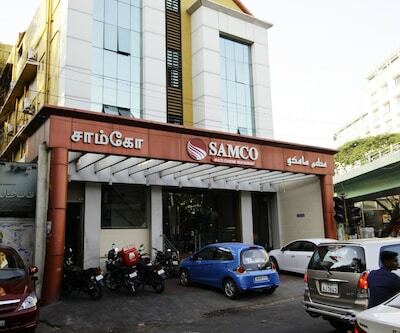 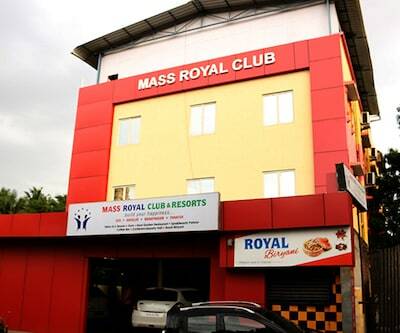 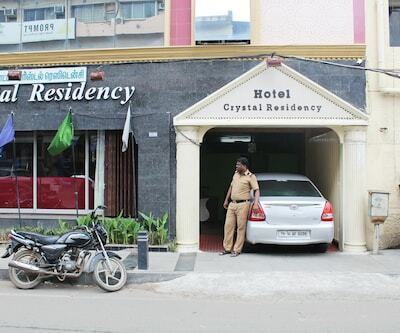 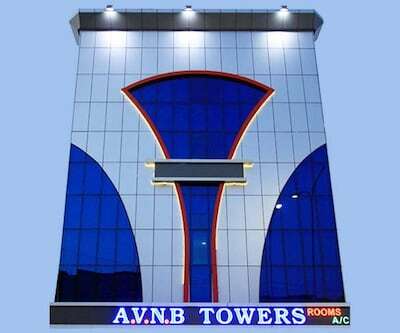 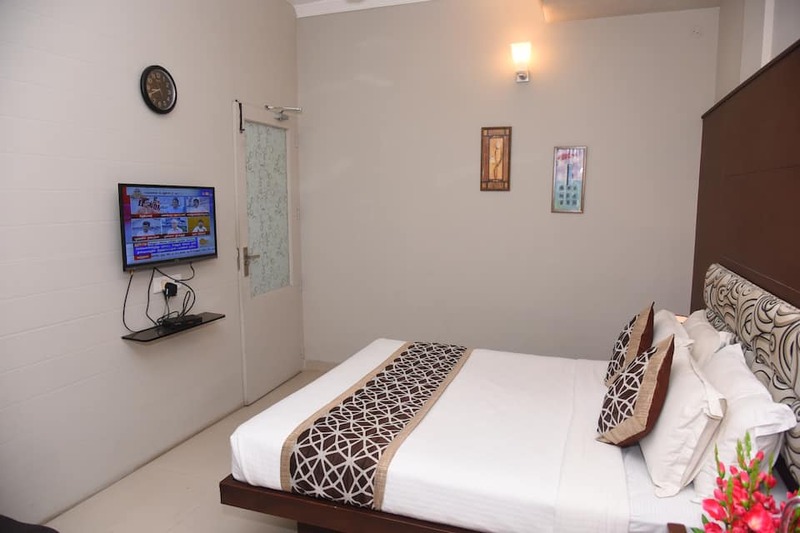 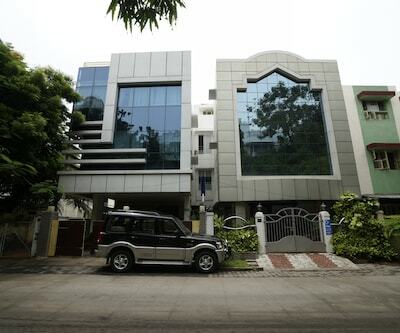 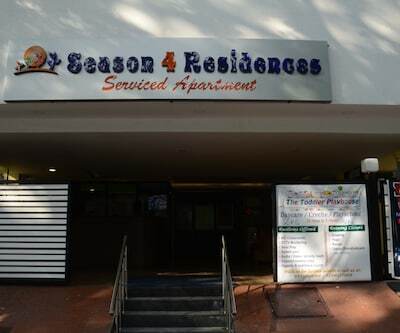 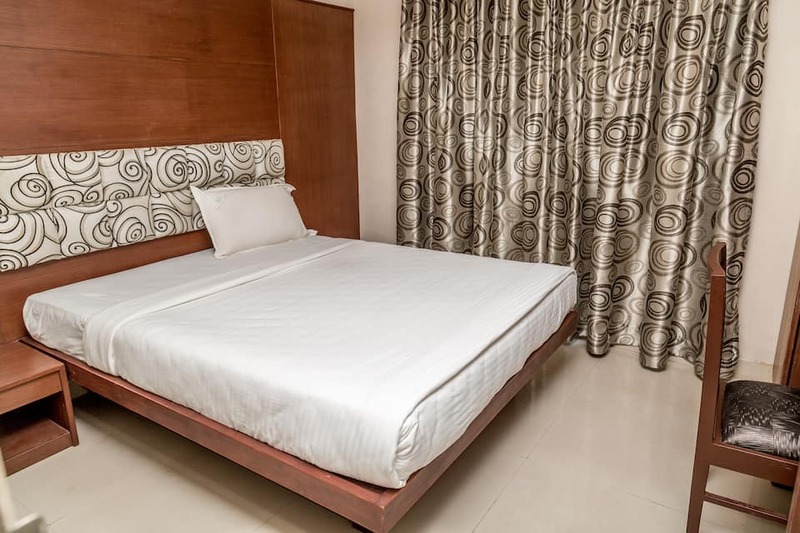 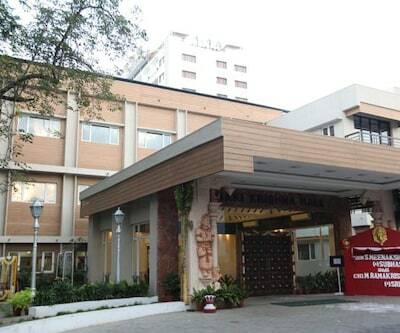 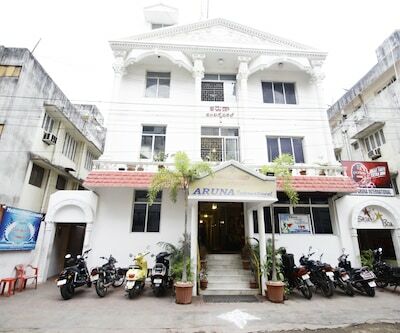 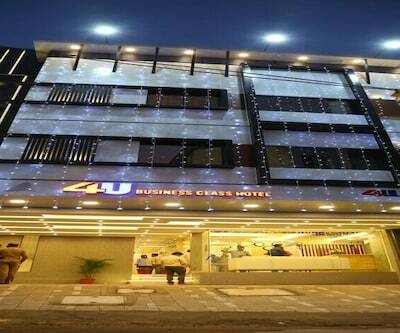 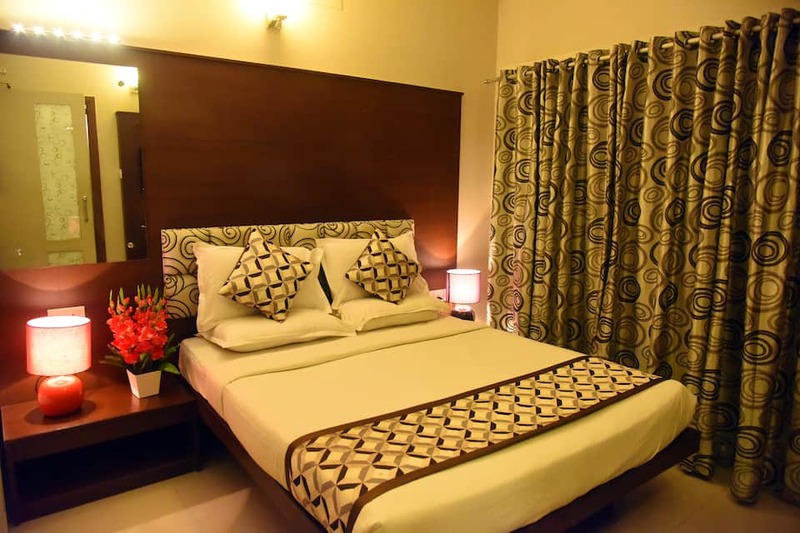 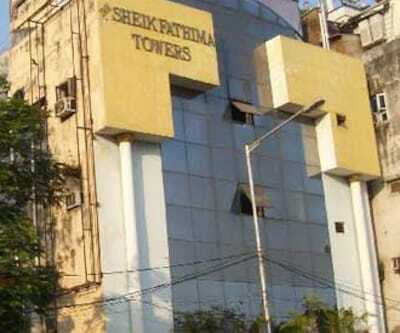 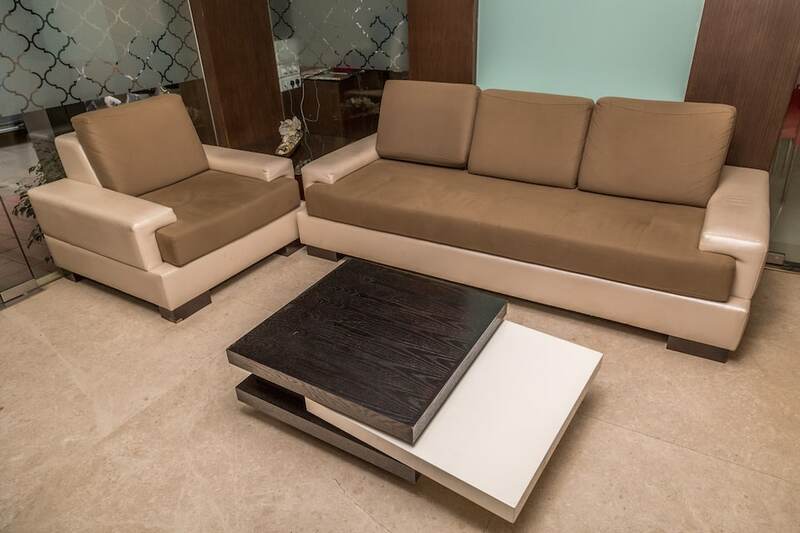 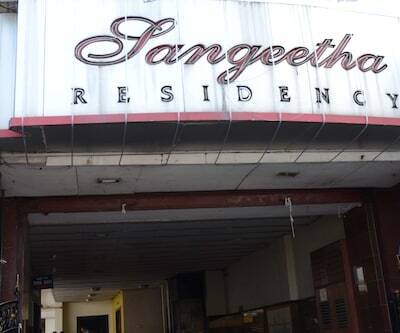 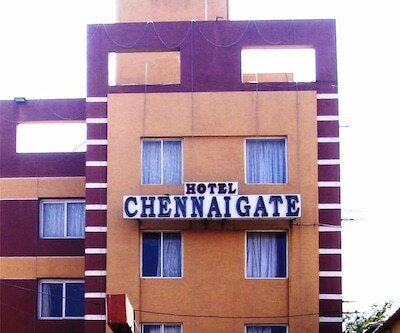 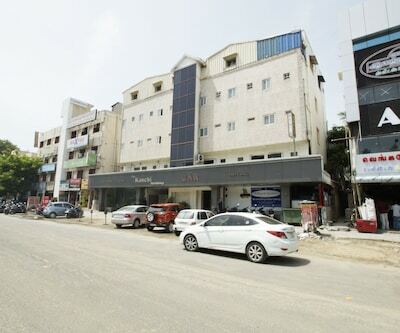 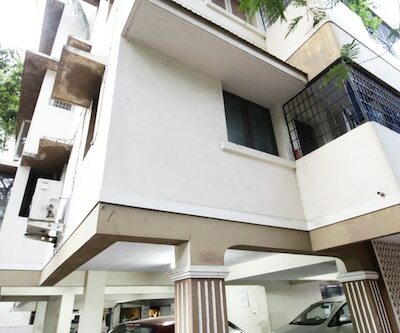 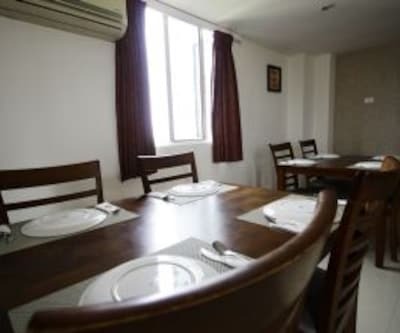 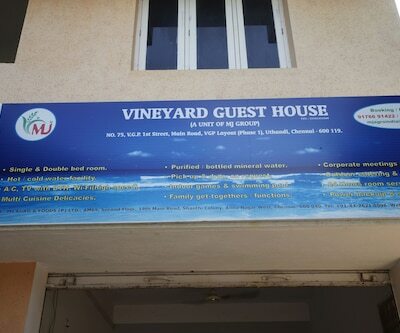 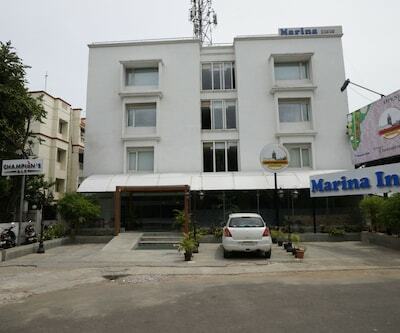 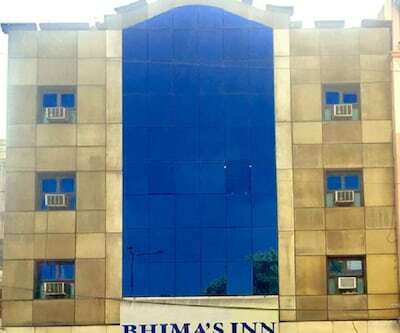 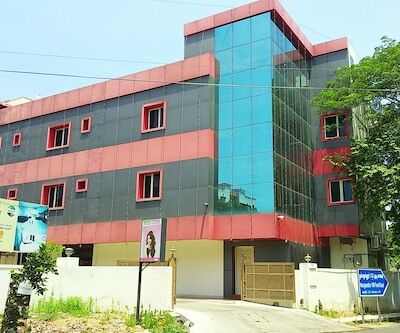 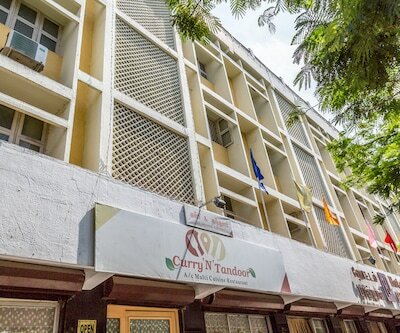 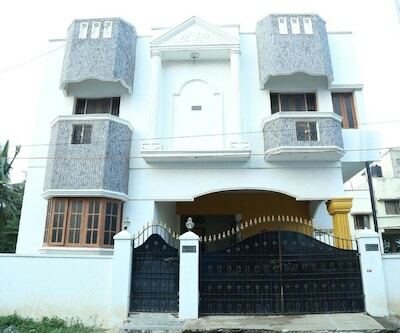 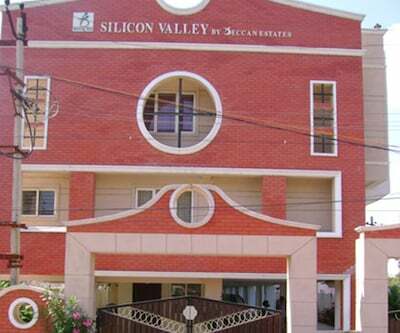 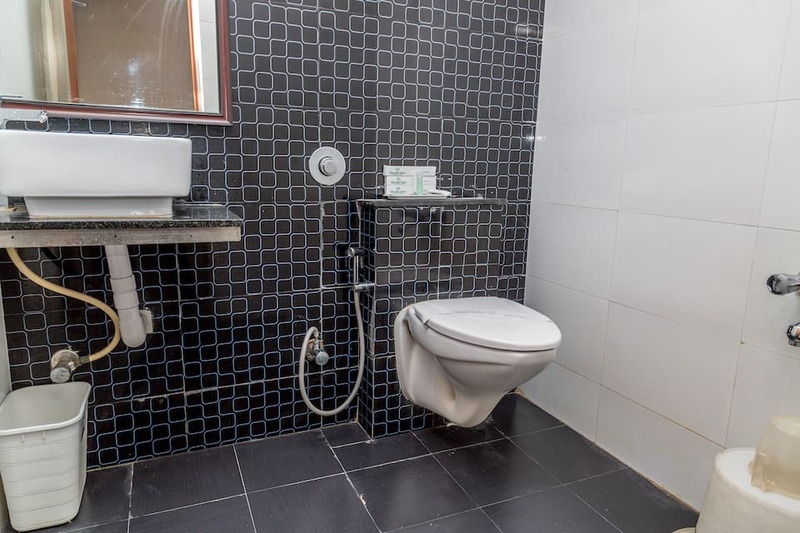 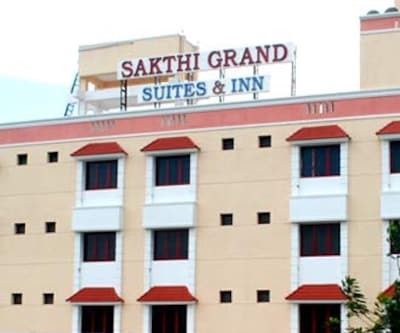 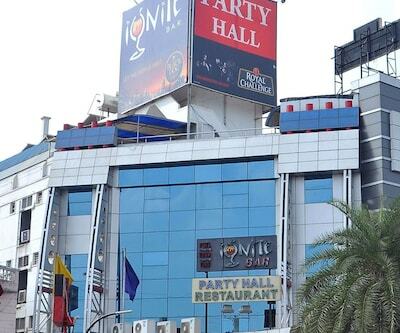 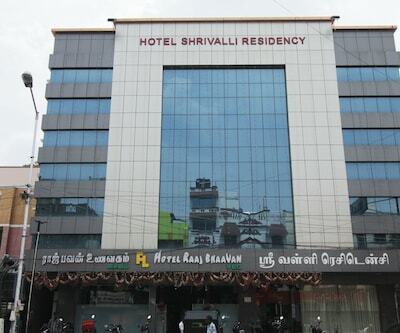 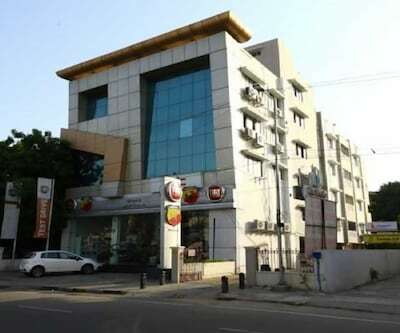 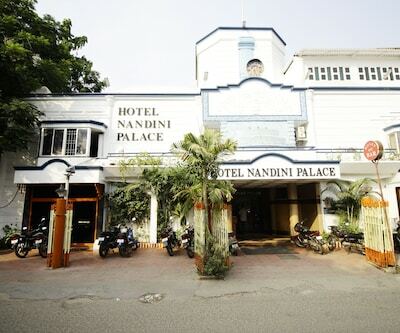 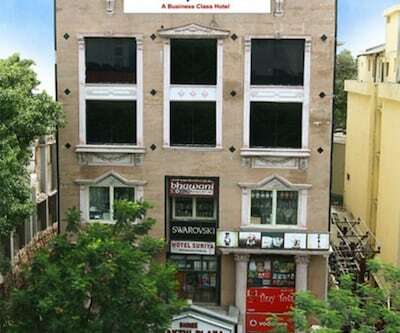 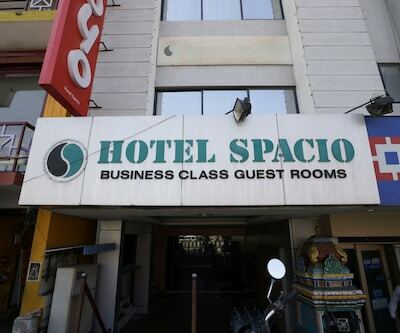 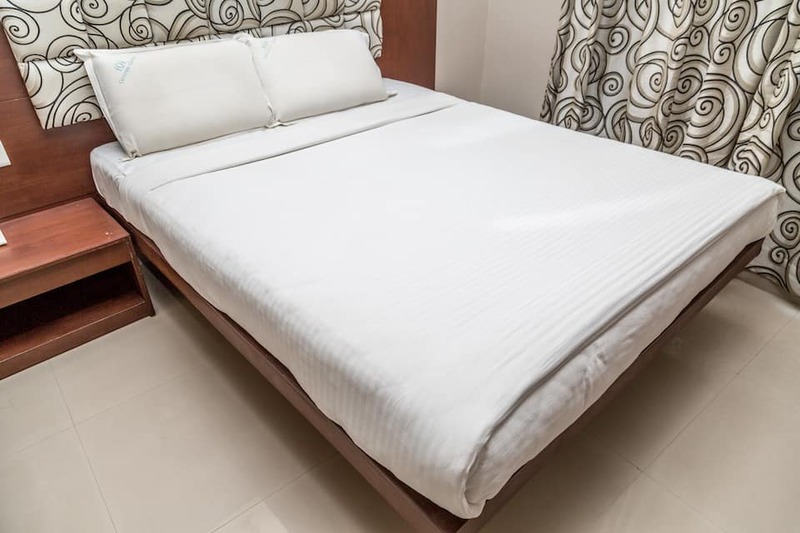 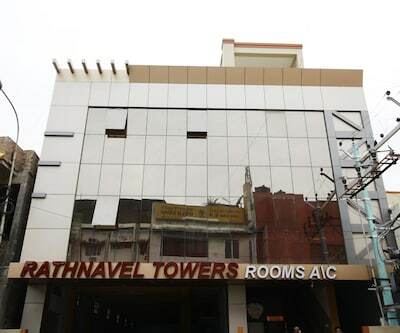 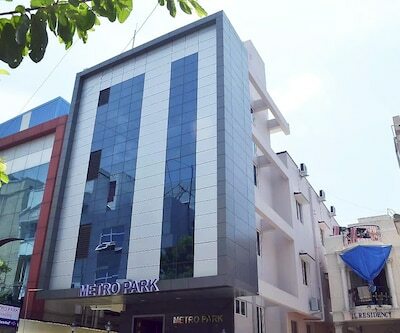 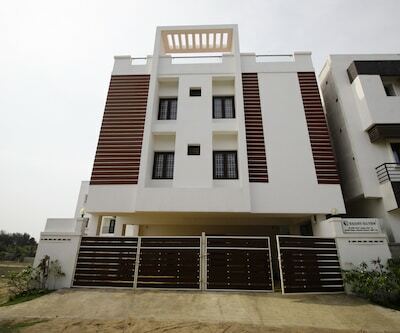 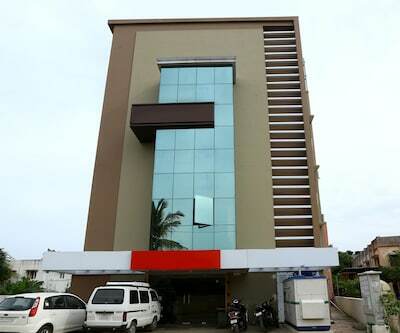 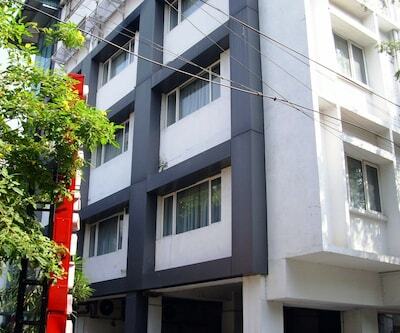 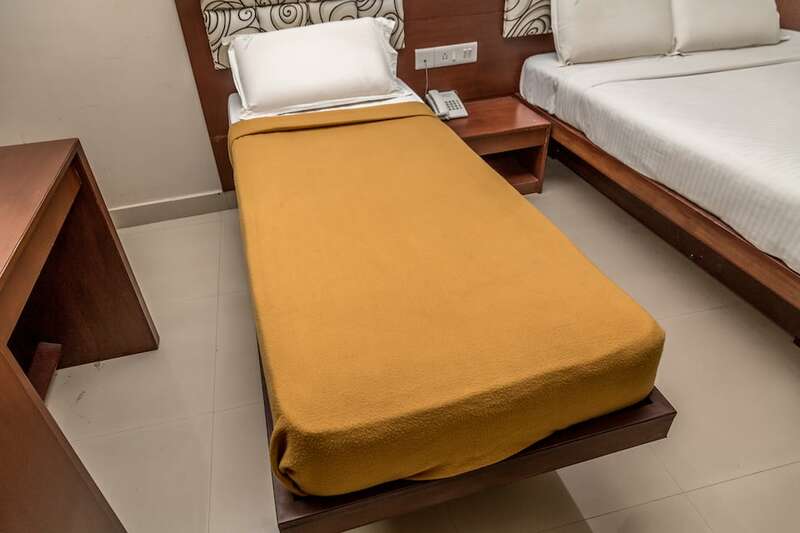 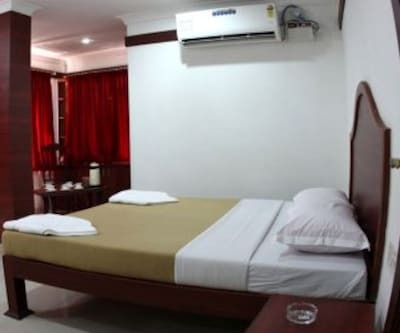 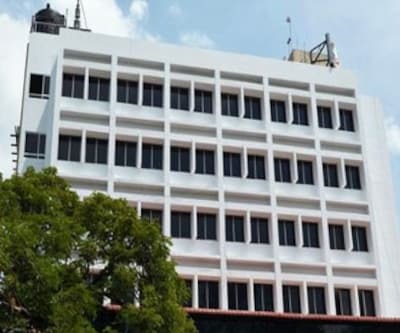 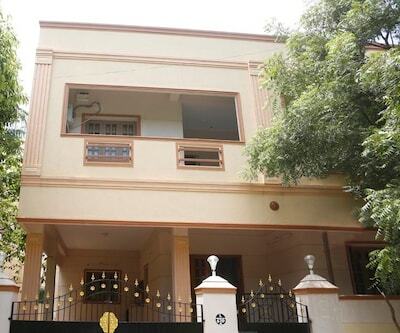 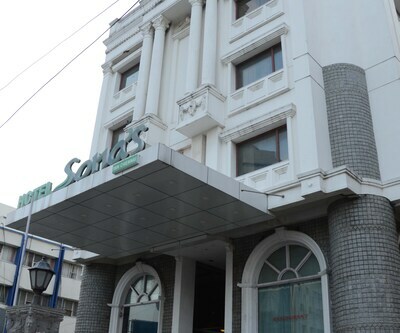 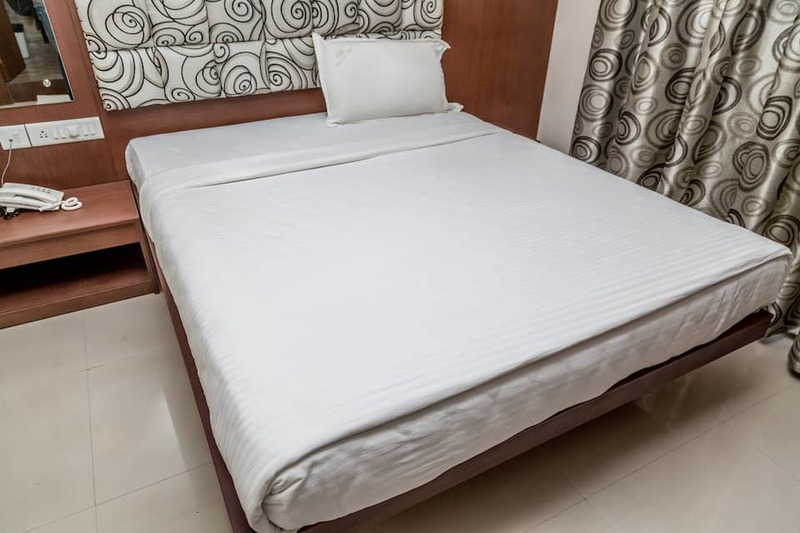 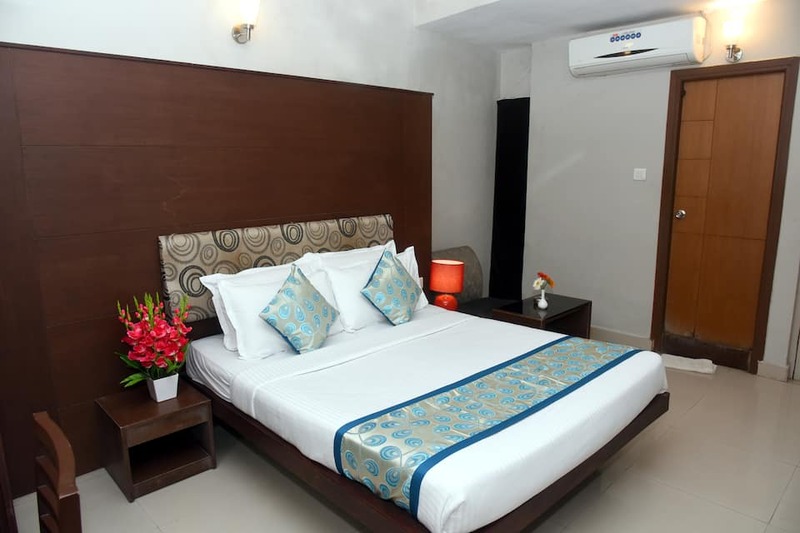 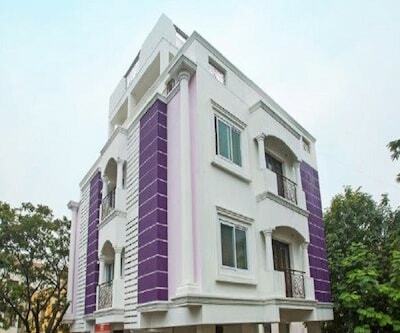 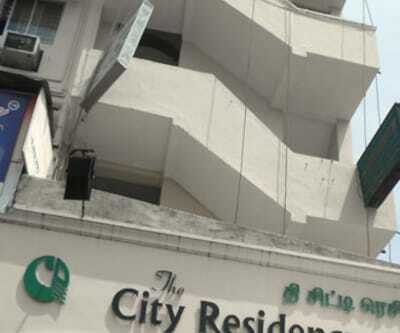 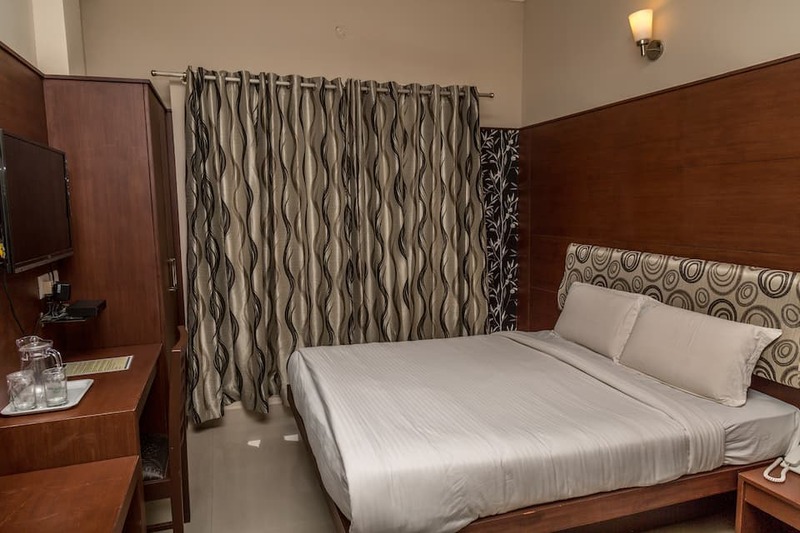 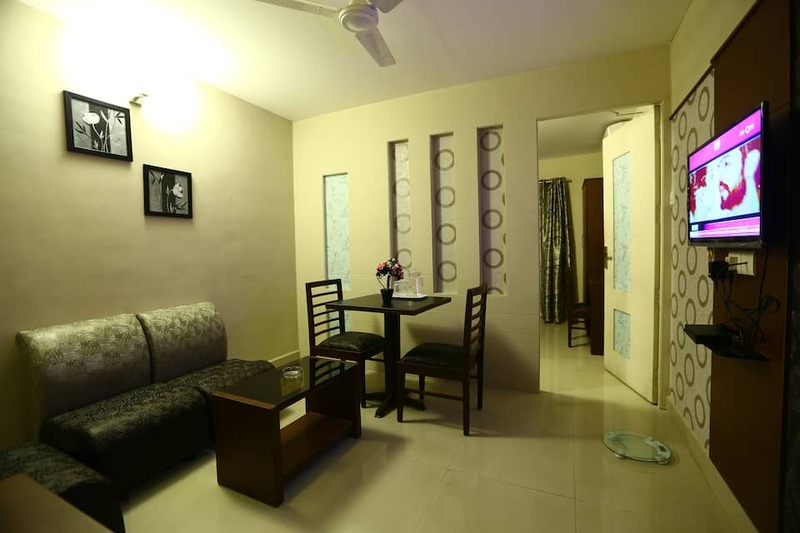 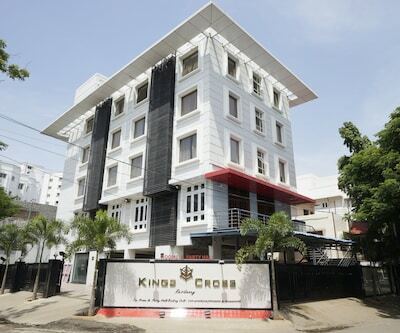 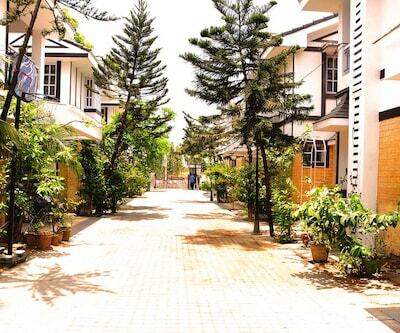 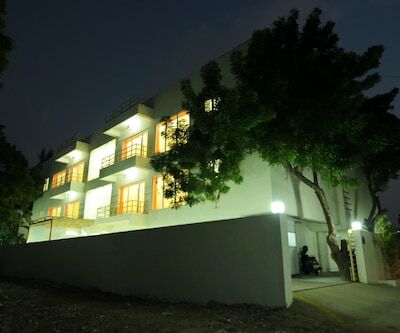 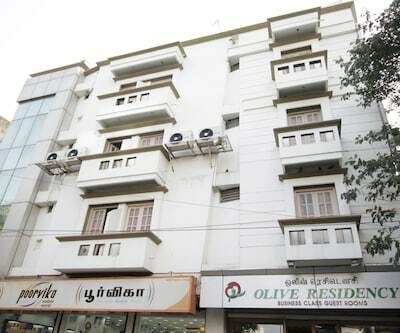 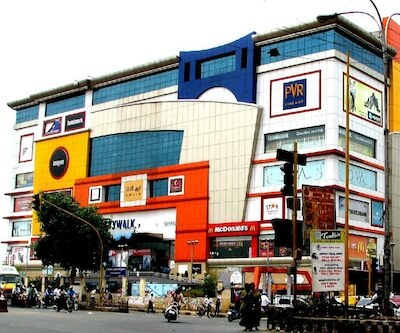 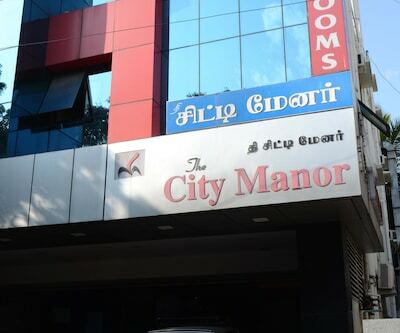 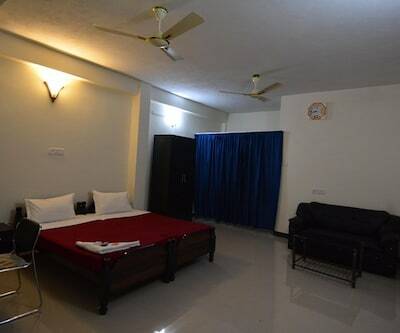 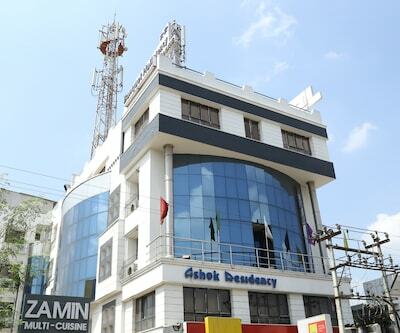 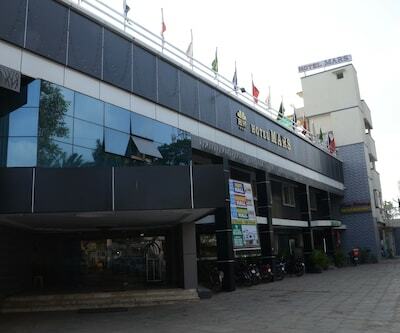 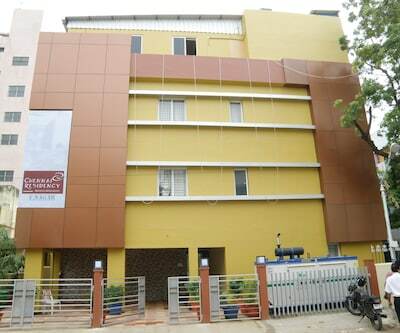 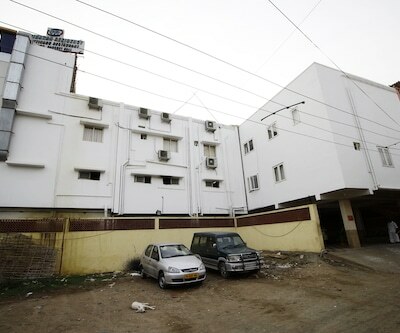 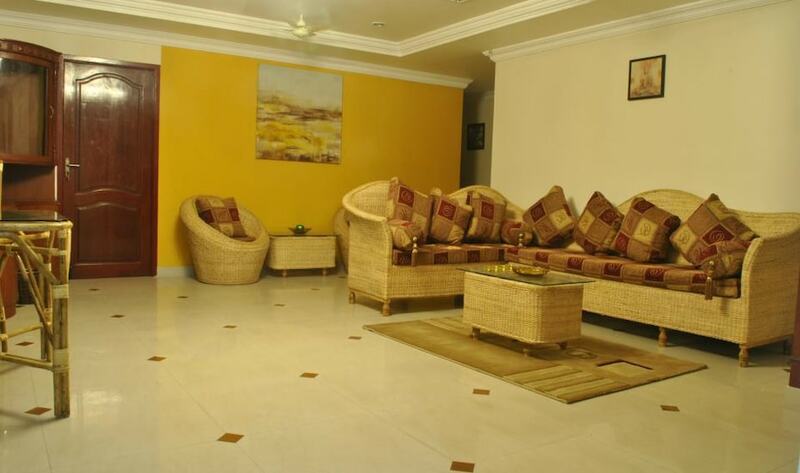 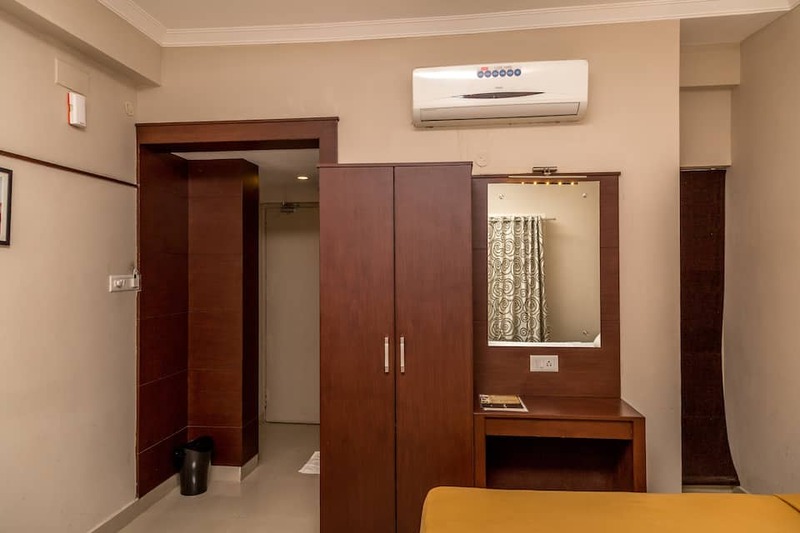 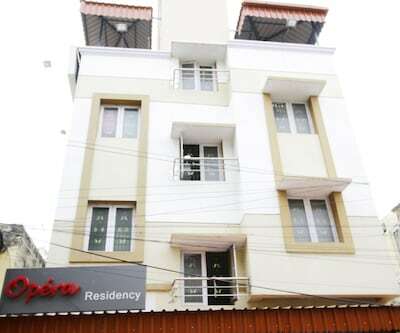 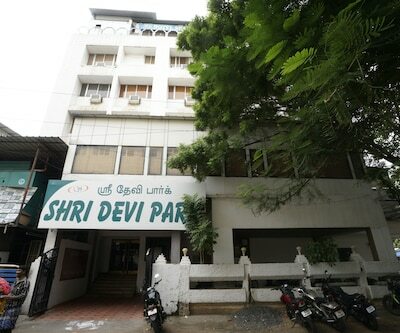 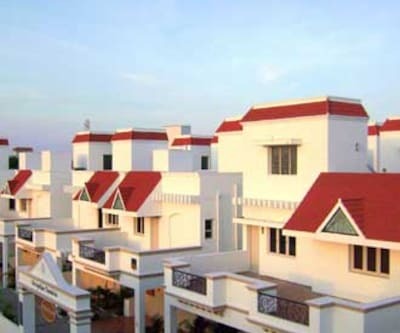 This property in Chennai is accessible from Chennai Park Railway Station which is 0.5 km away.Arranged over 3 floors, this accommodation in Chennai has 44 well-appointed rooms with essential requisites. 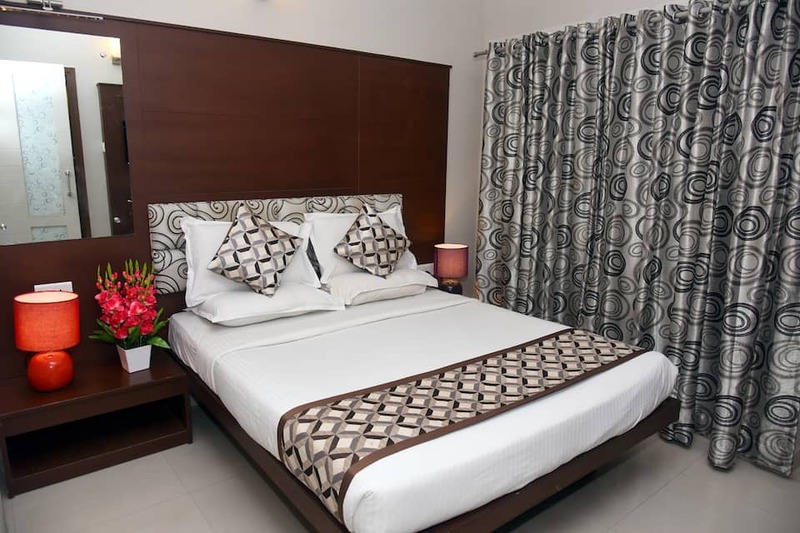 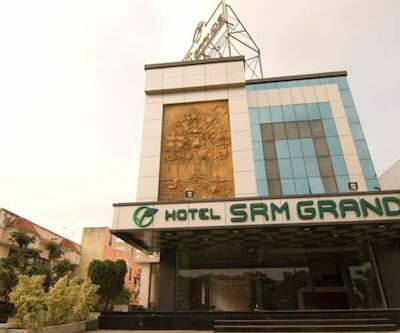 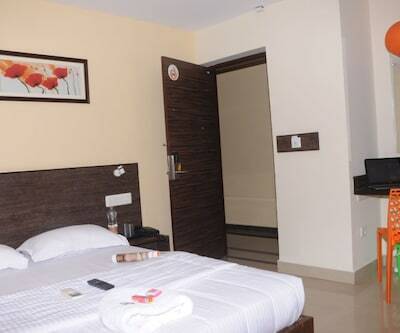 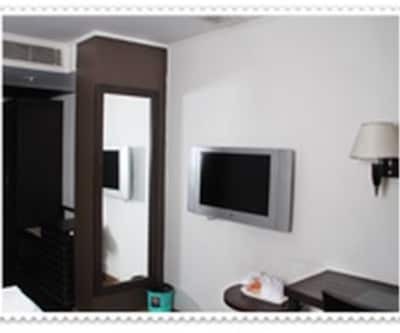 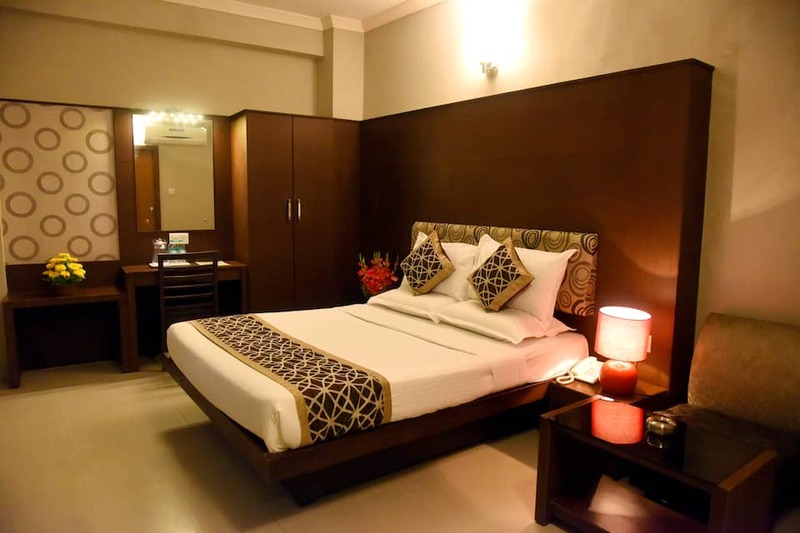 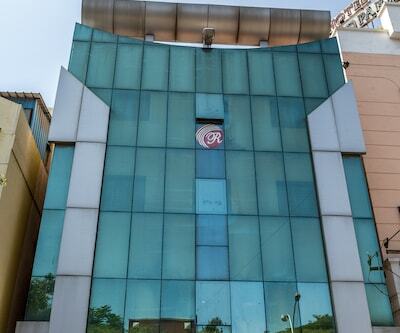 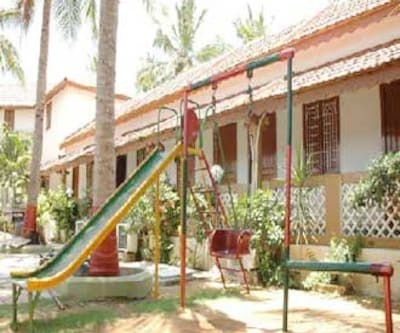 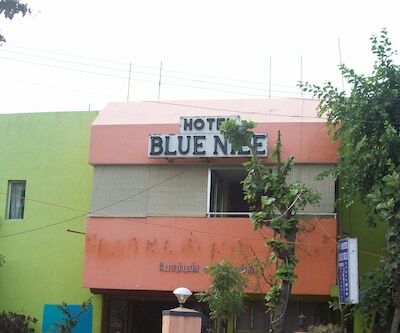 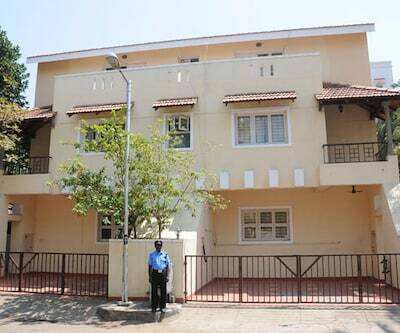 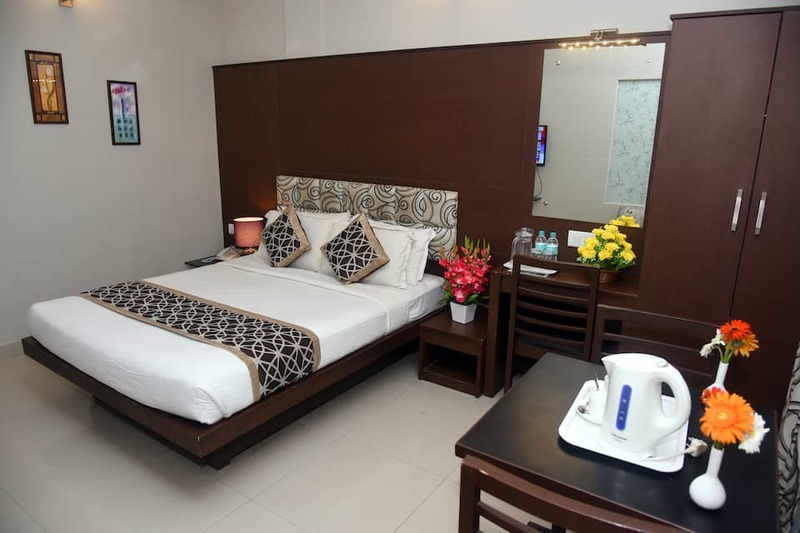 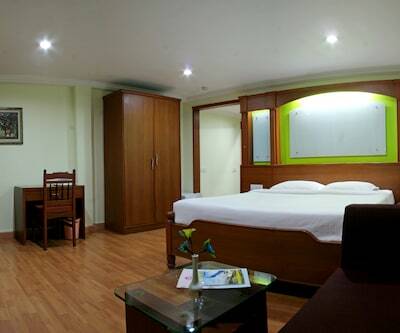 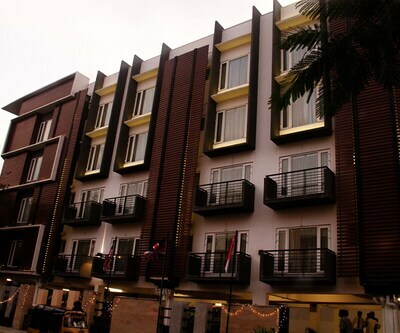 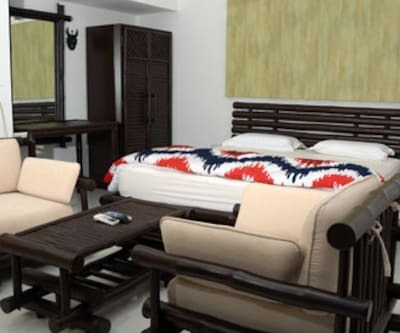 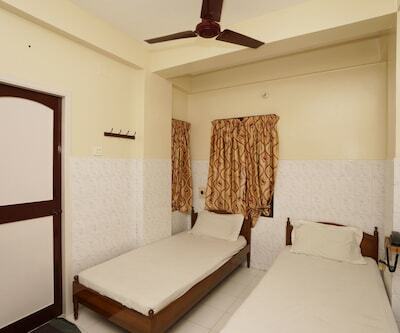 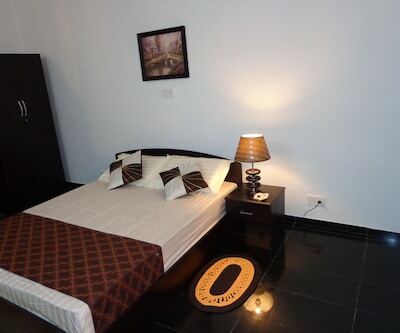 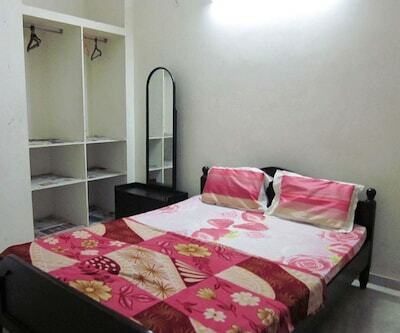 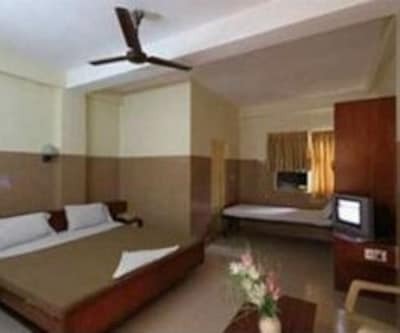 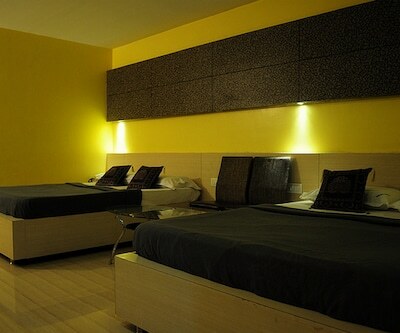 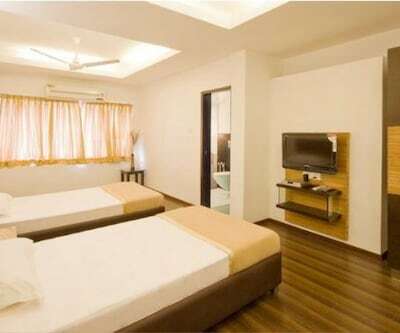 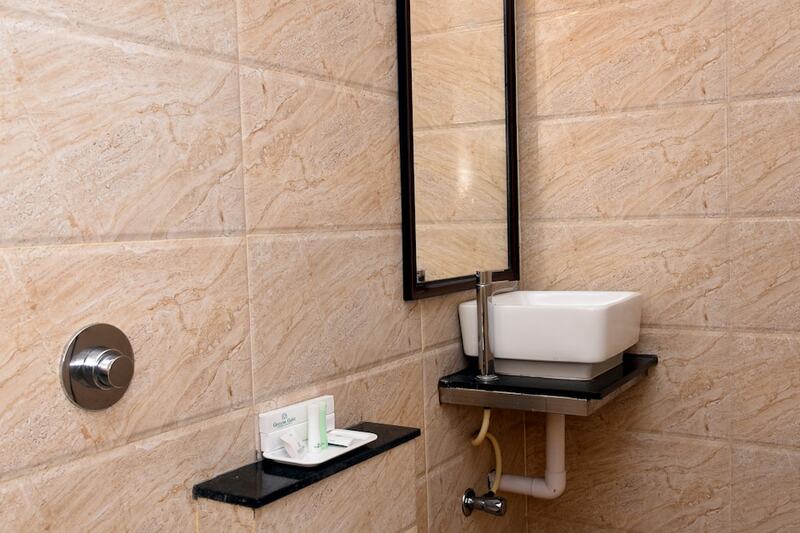 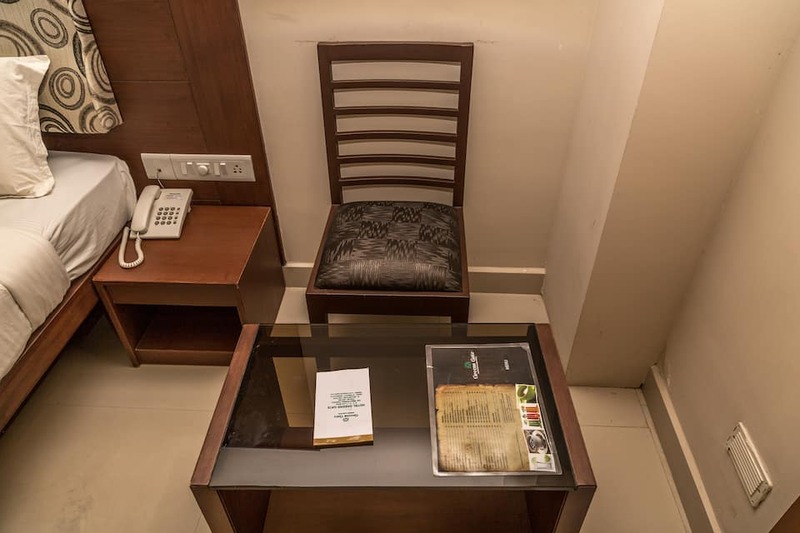 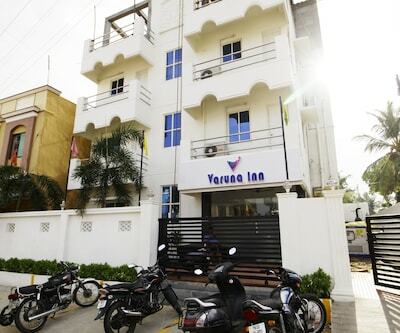 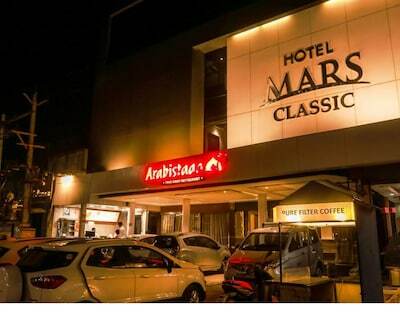 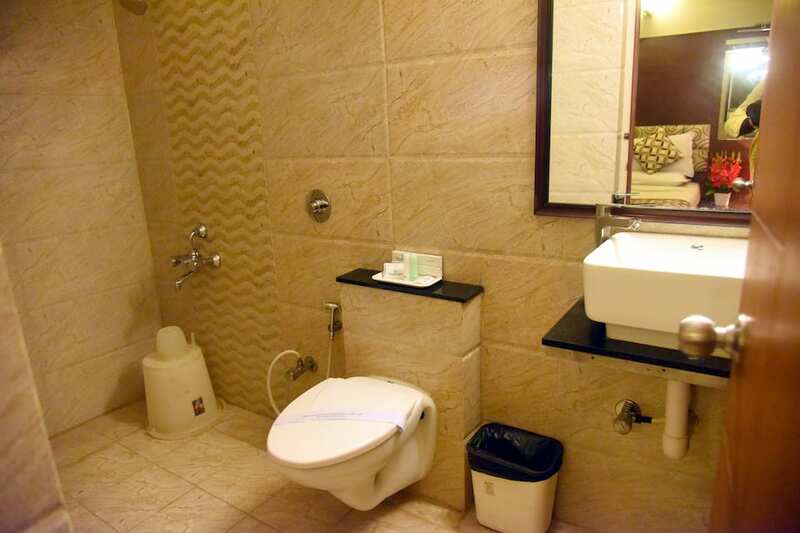 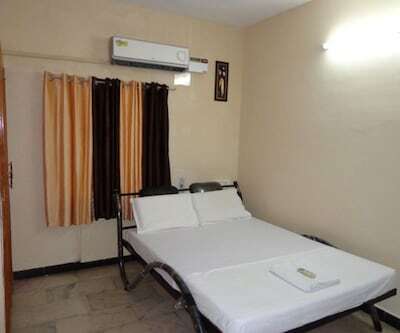 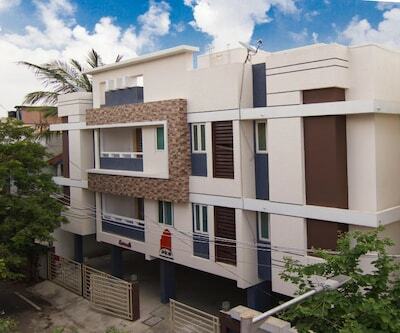 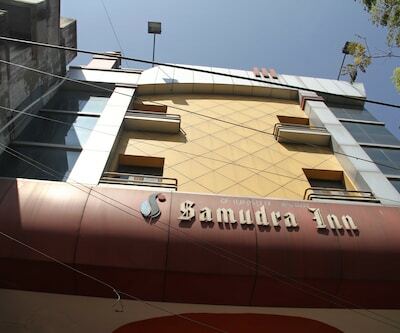 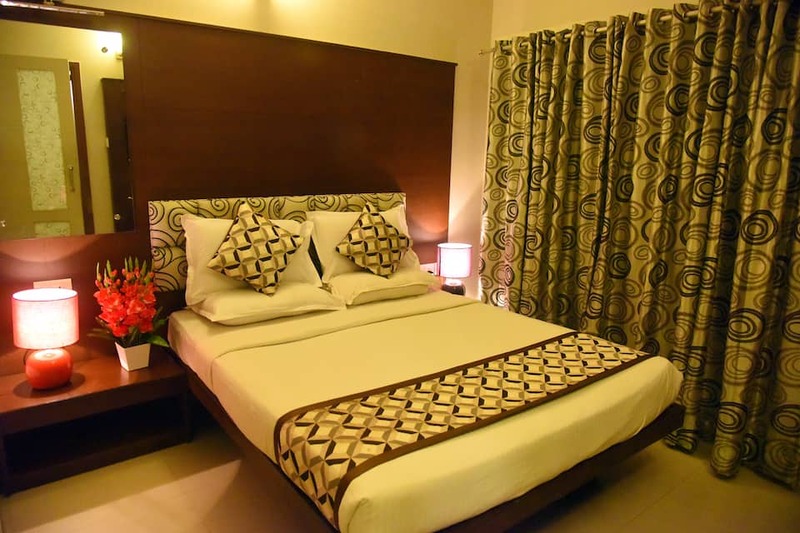 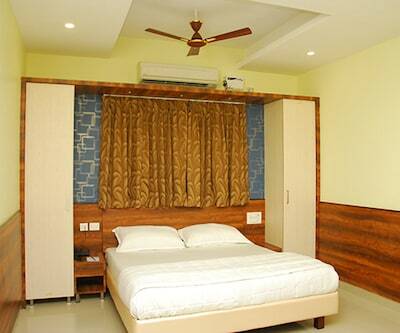 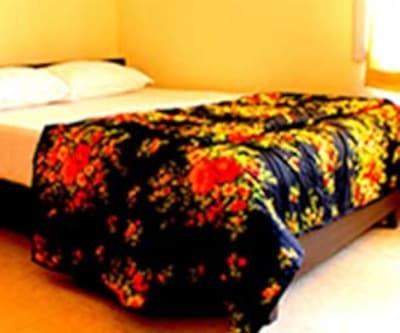 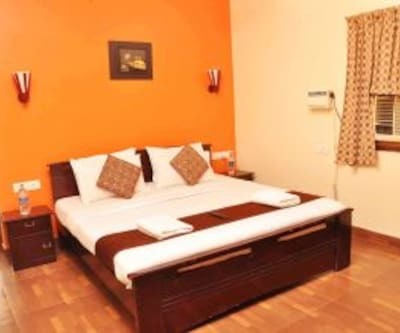 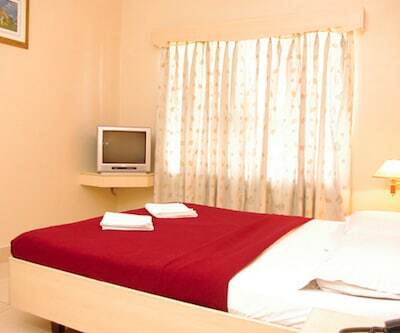 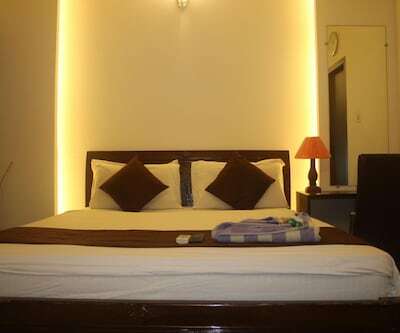 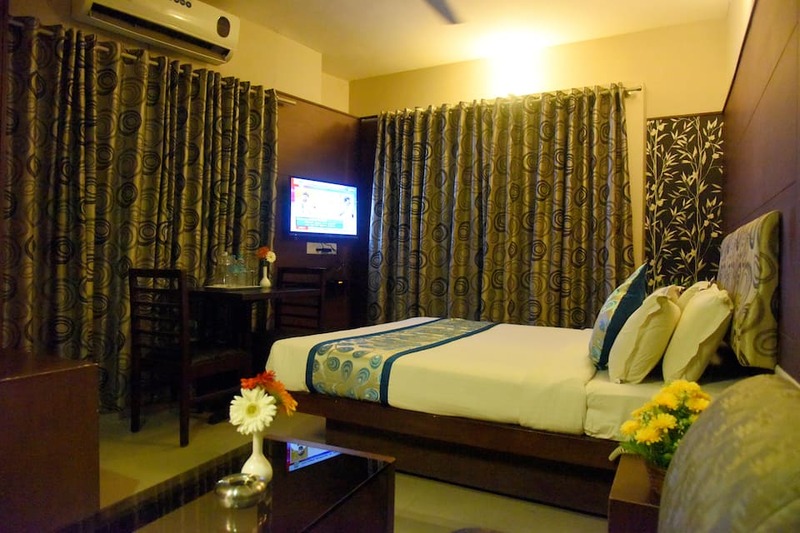 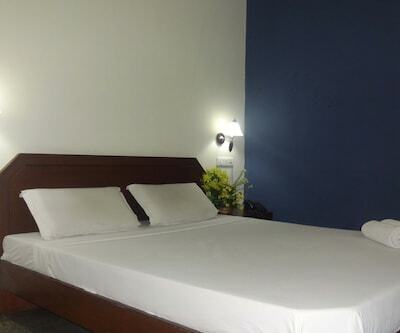 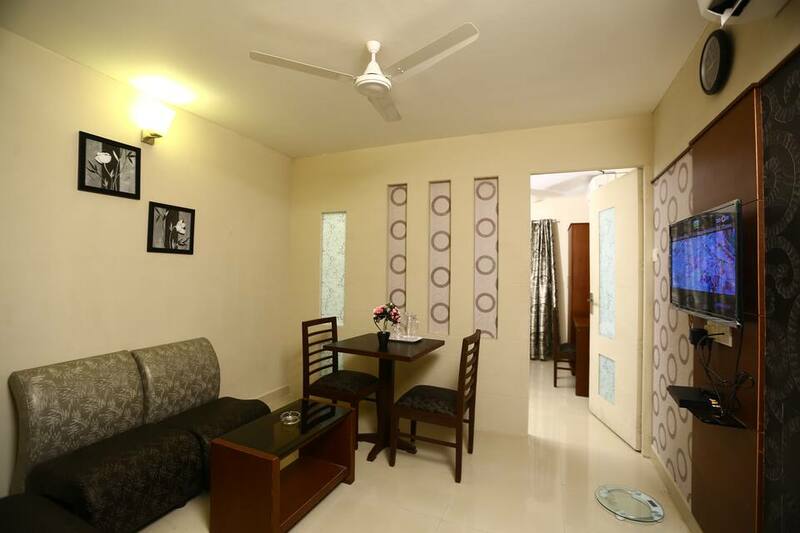 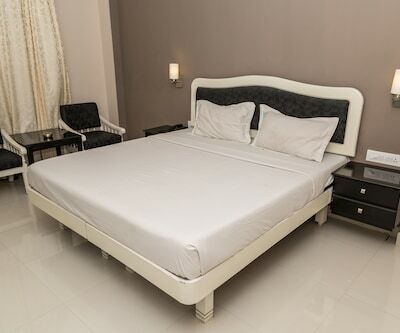 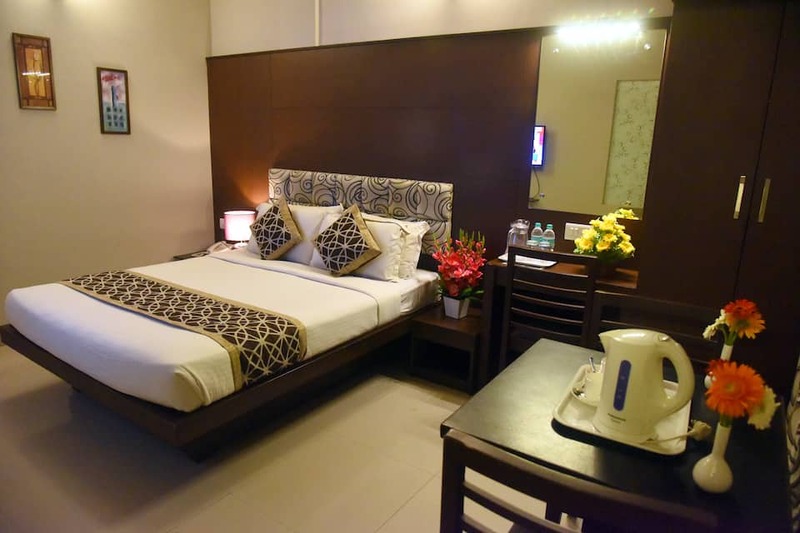 Rooms include conveniences like drinking water, television, comfortable bed, makeup mirror and separate sitting area. 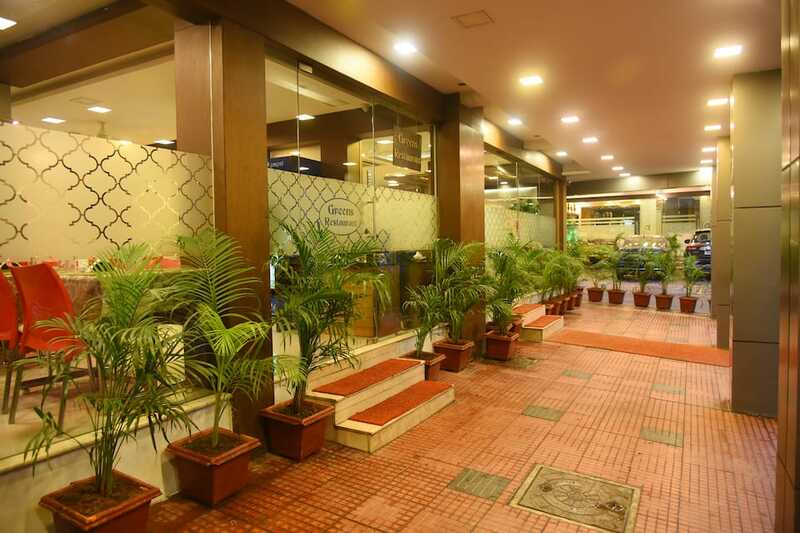 Hotel Greens Gate has a travel counter, front desk and parking area. 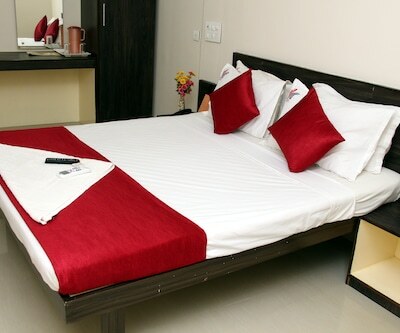 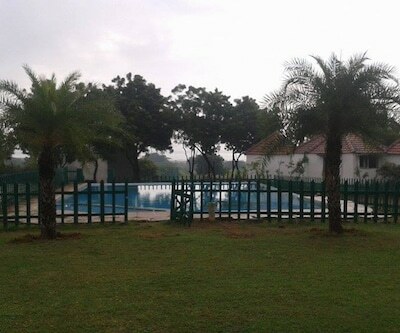 Additionally, conveniences such as laundry, medical service and room service are also provided. 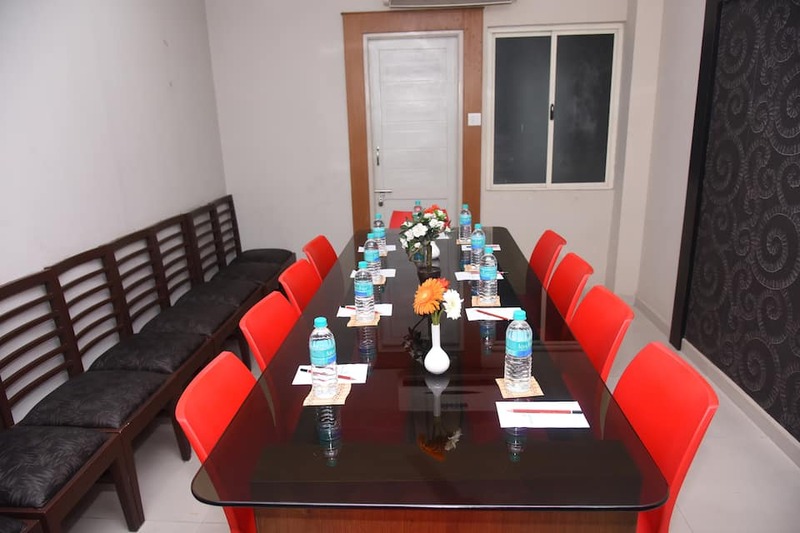 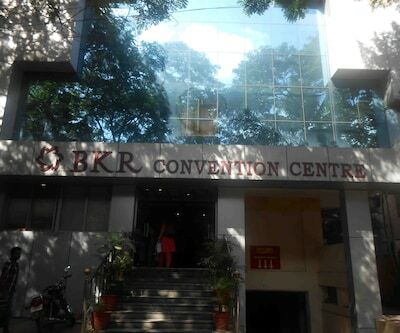 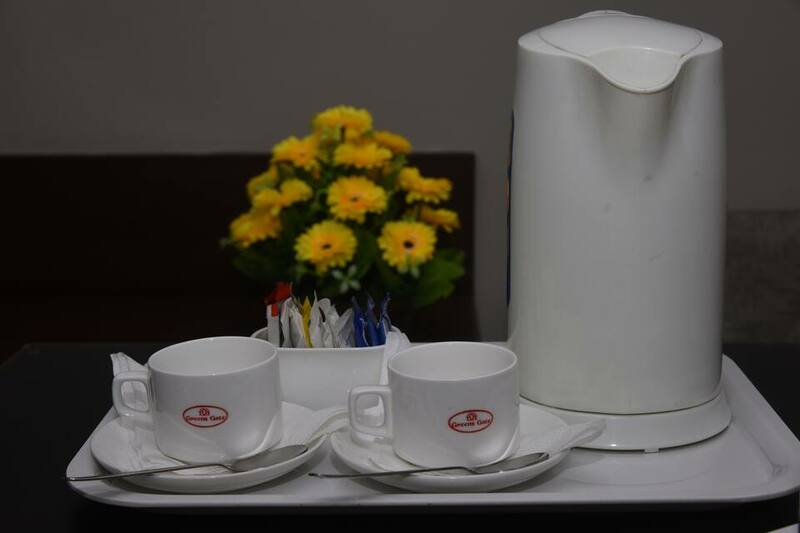 Spacious space to cater to conferences and meetings is also offered.A list of transport modes that offer ease of access includes Mambalam Railway Station (10 km) and Chennai International Airport (21 km). 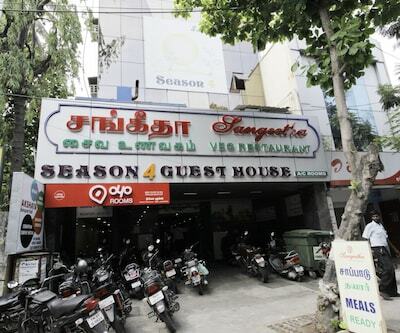 Visitors can explore tourist spots like Arulmigu Kapaleeswarar Temple (8 km), Marina Beach (5 km) and Santhome Cathedral (7 km).